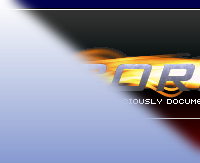 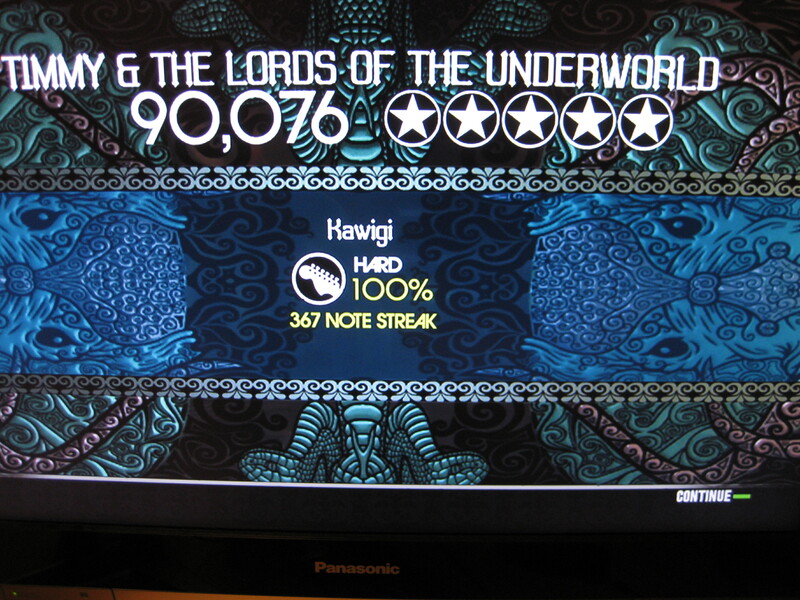 Lit 6th 104,035 100% 494 May. 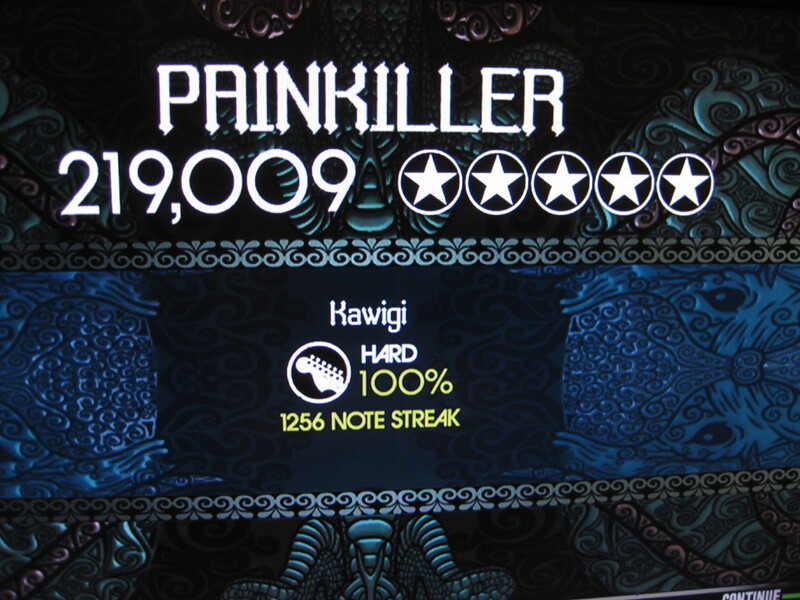 16, 2009, 6:31AM No double-squeeze. 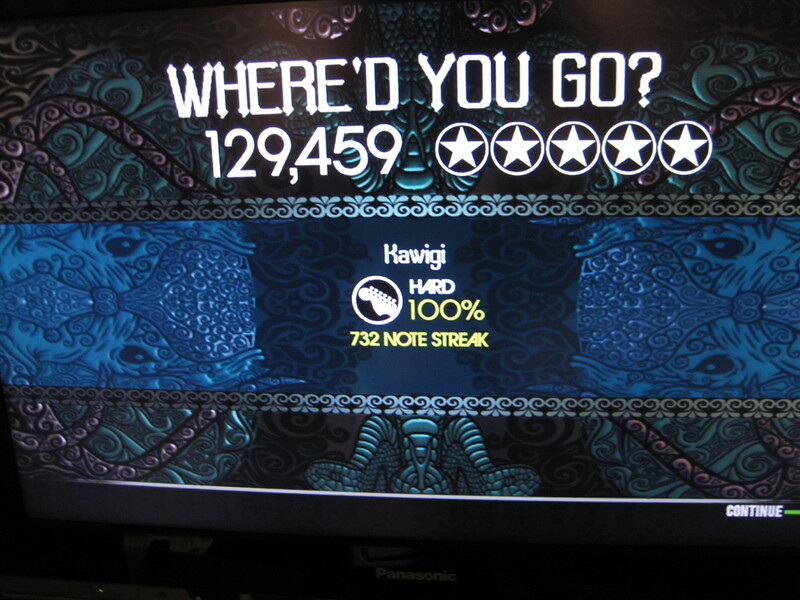 Go-Go's 4th 77,474 100% 479 May. 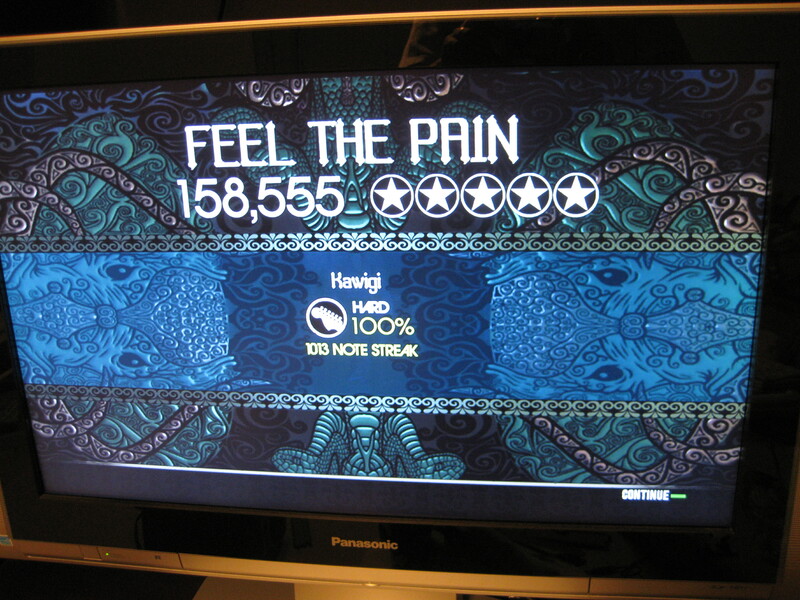 16, 2009, 6:28AM Optimal-ish! 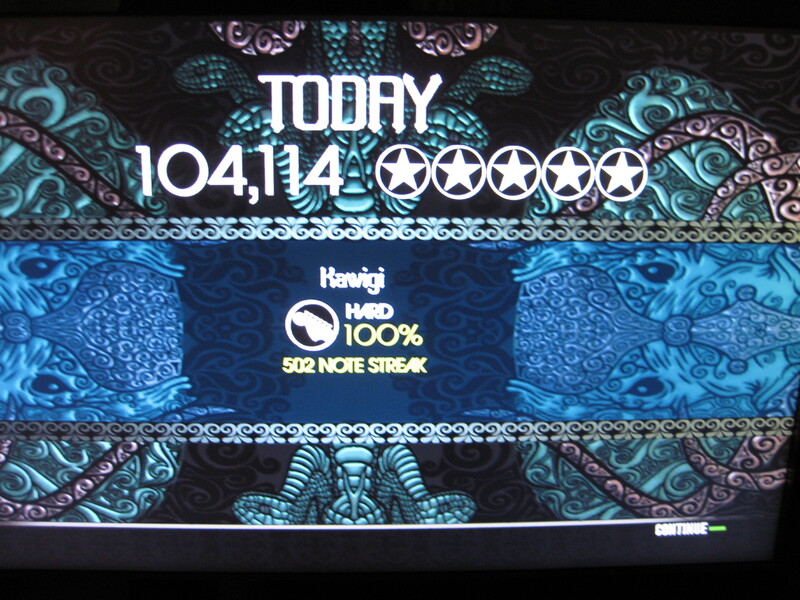 Dinosaur Jr. 6th 158,555 100% 1013 May. 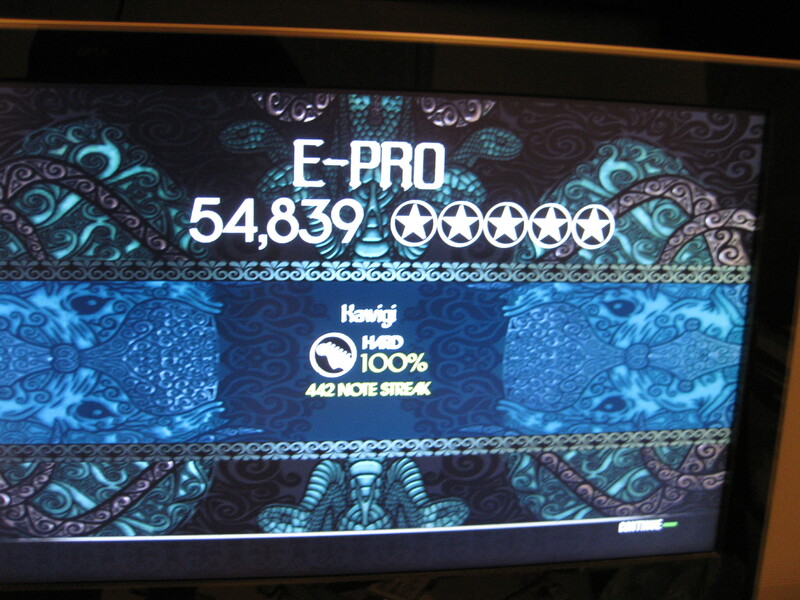 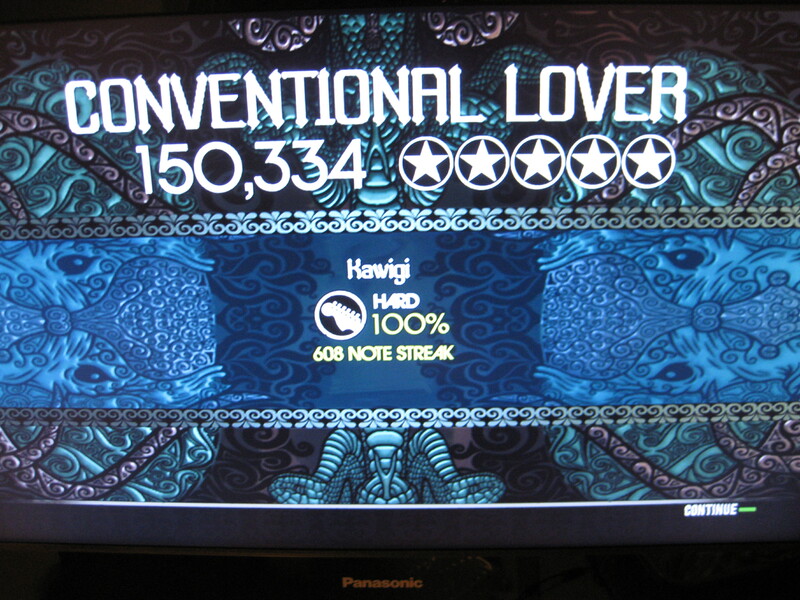 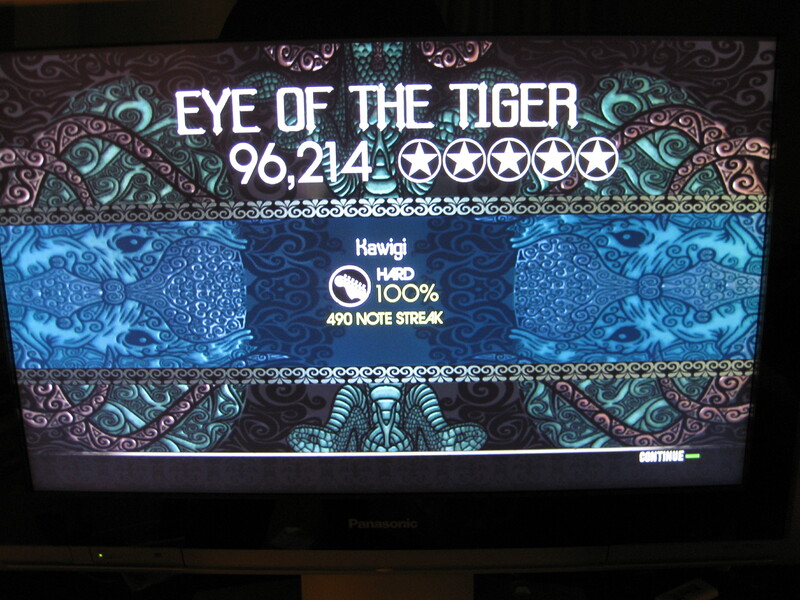 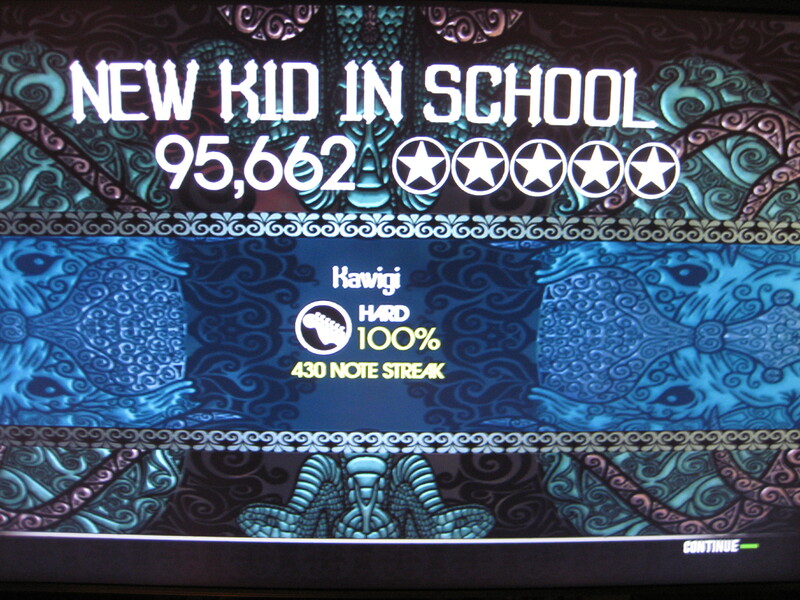 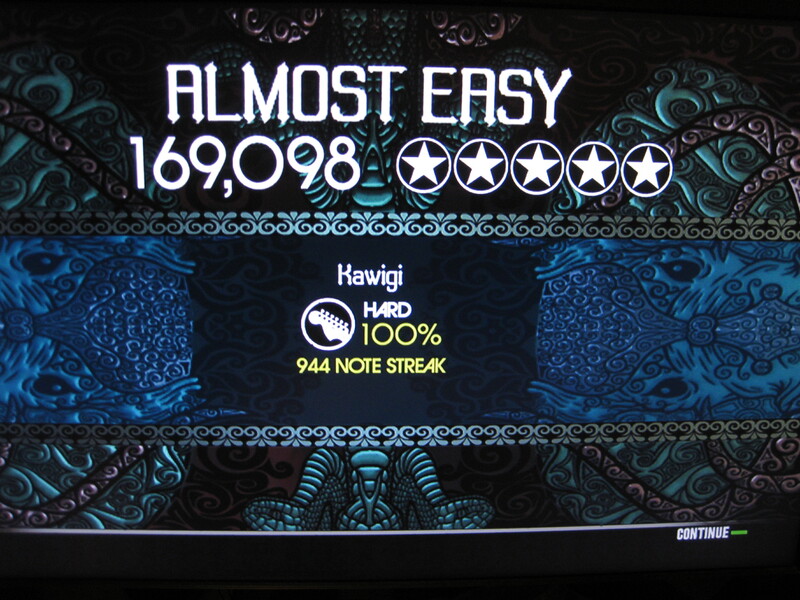 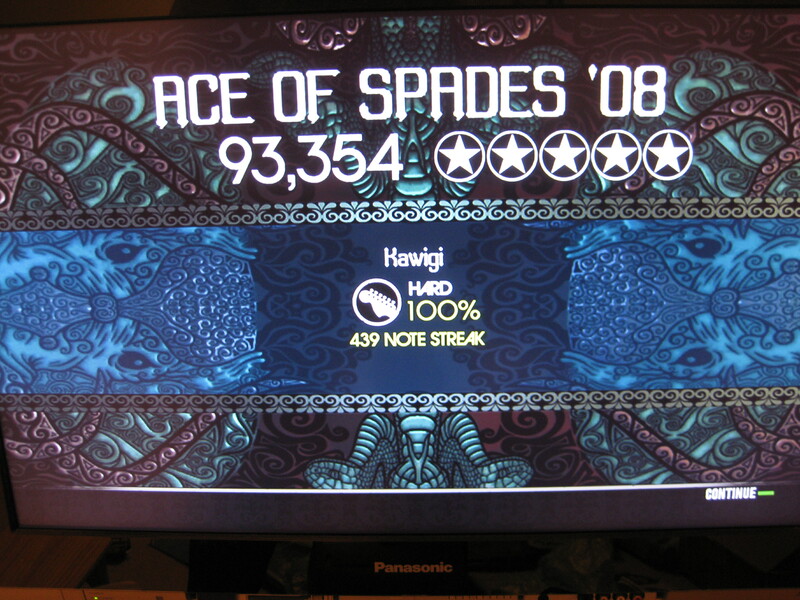 6, 2009, 5:08AM 55 hard guitar FCs! 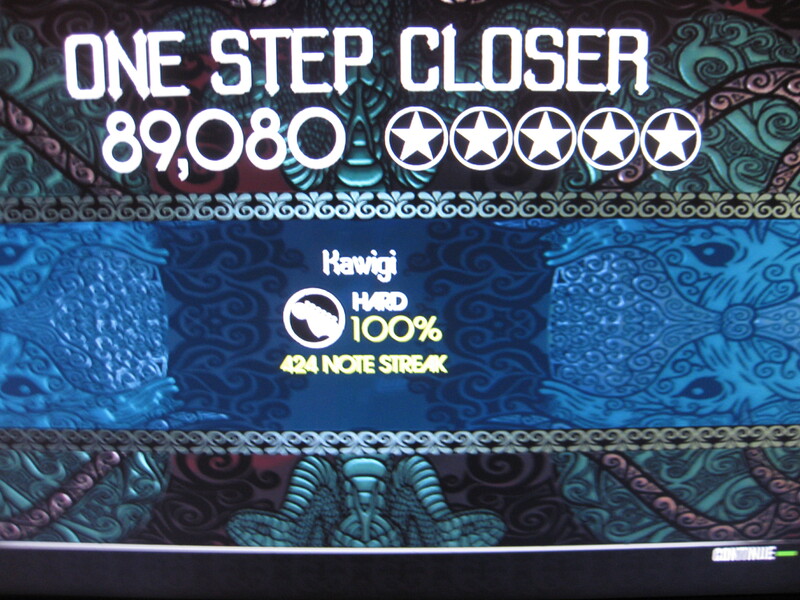 The Sterns 3rd 85,598 100% 474 Apr. 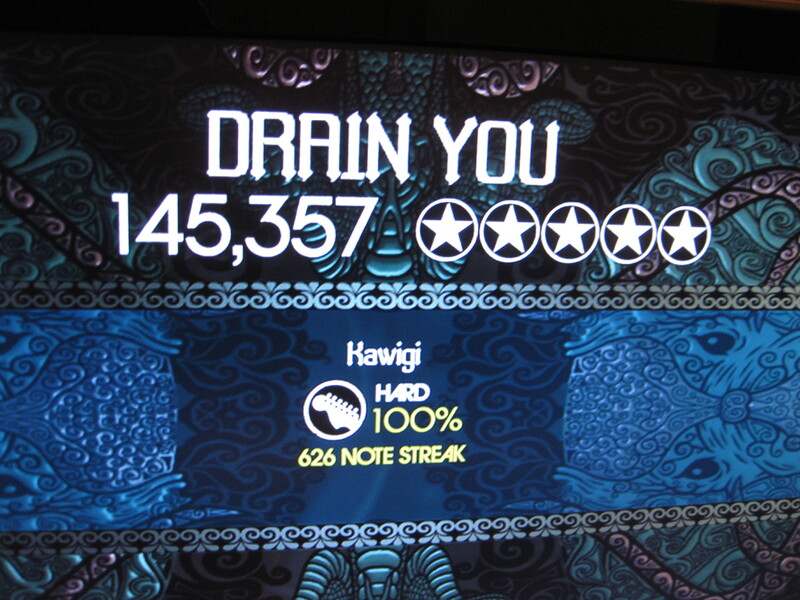 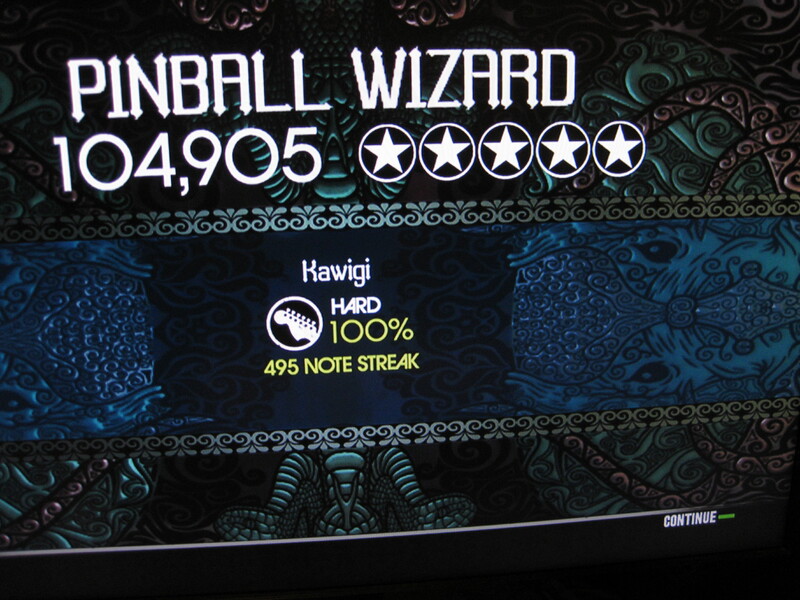 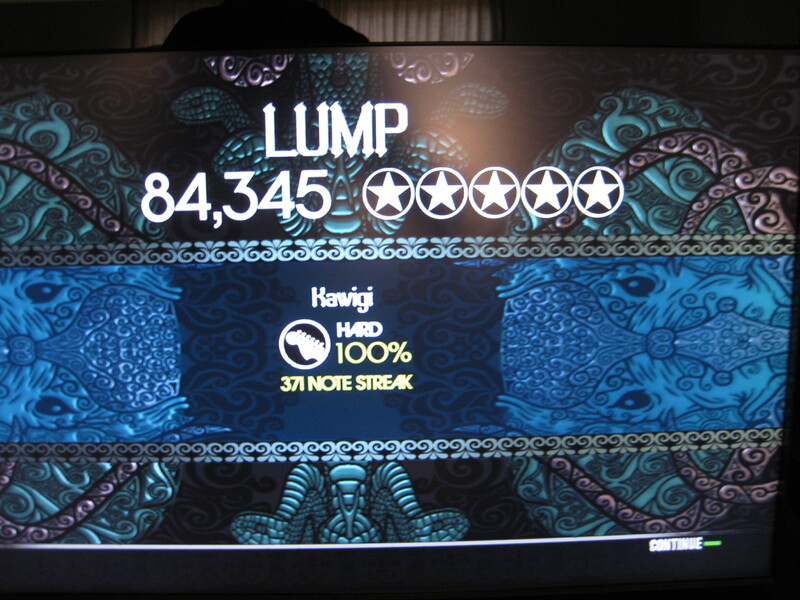 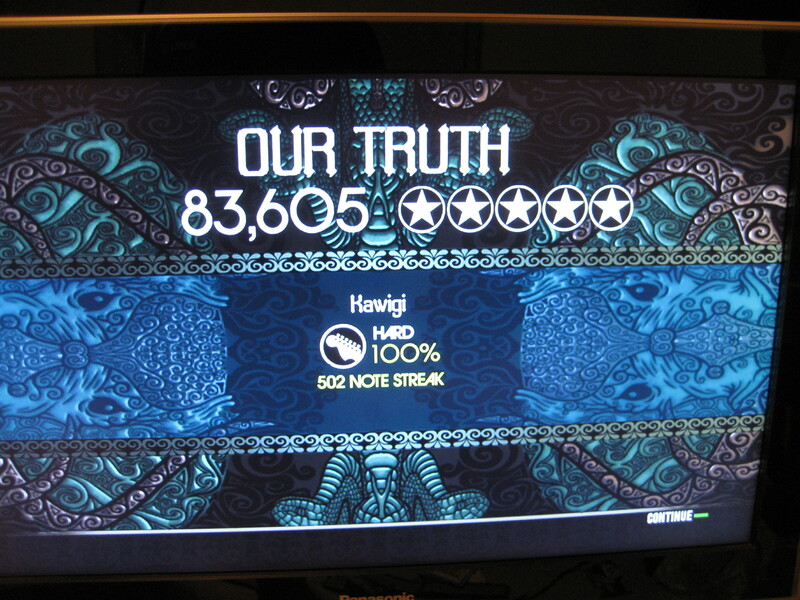 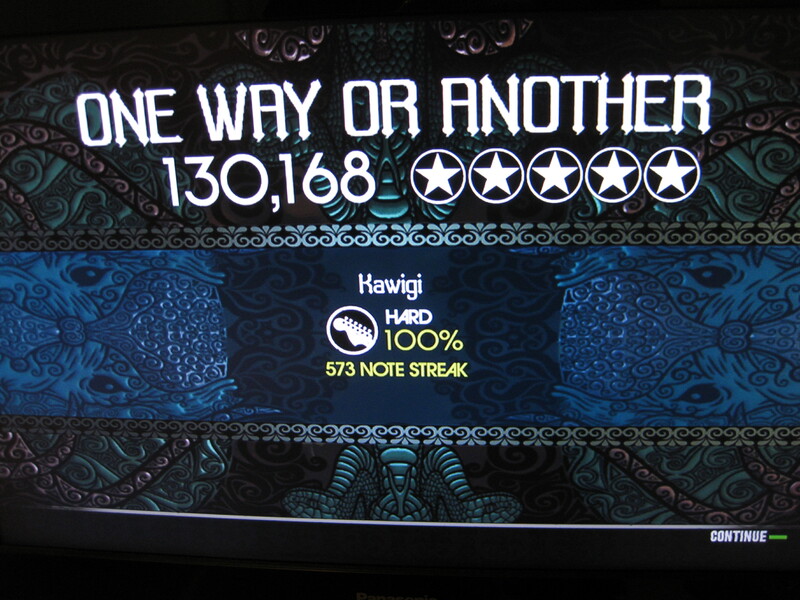 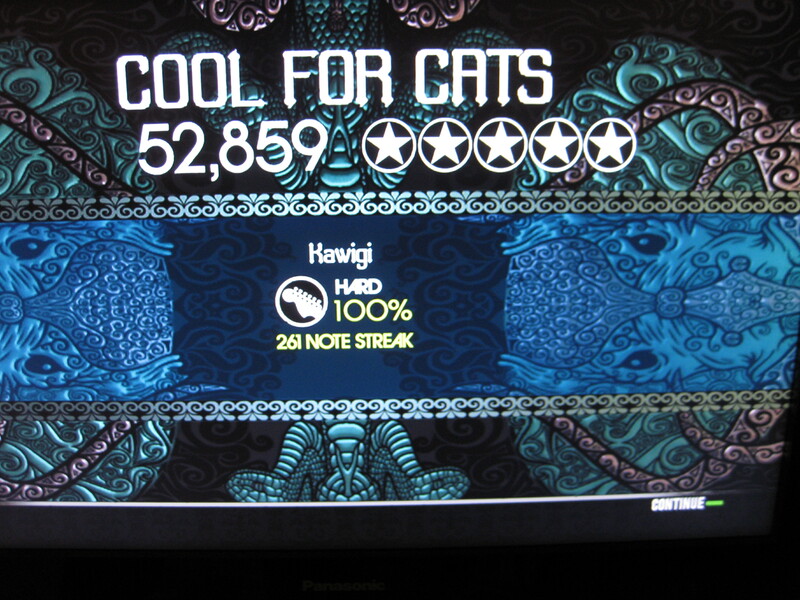 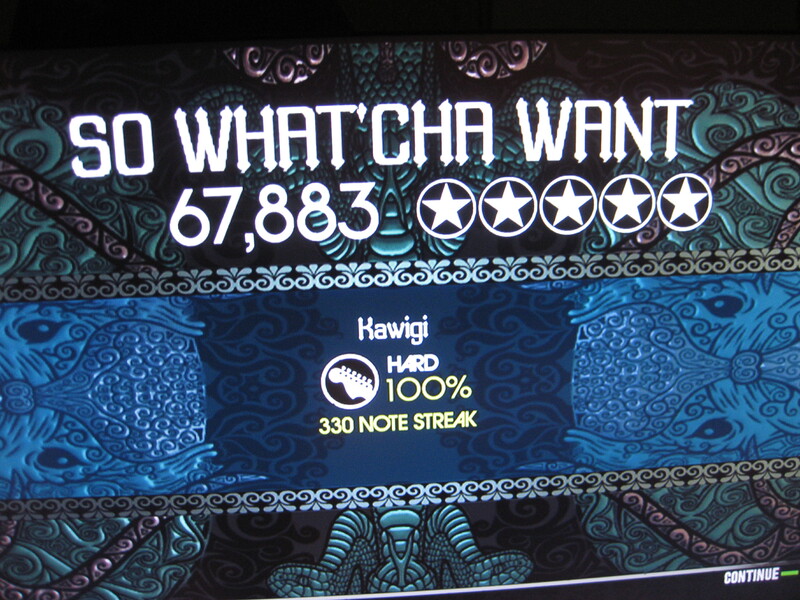 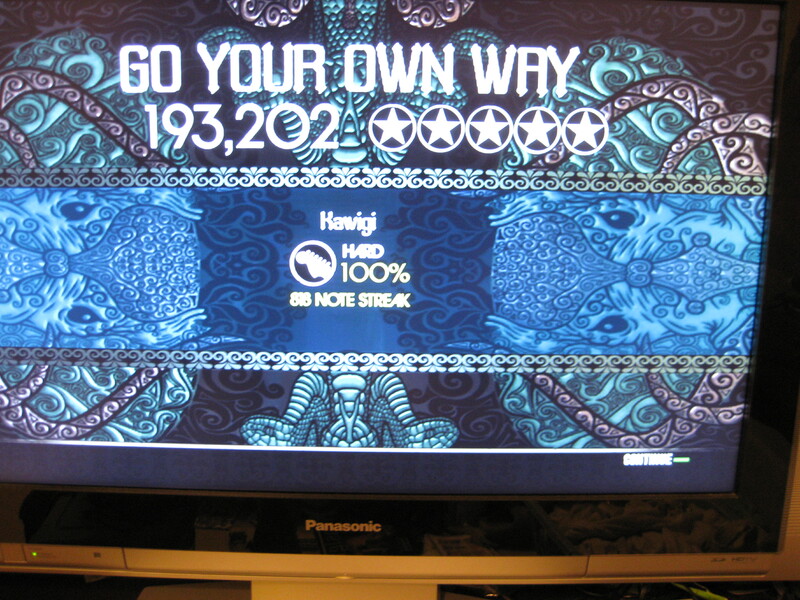 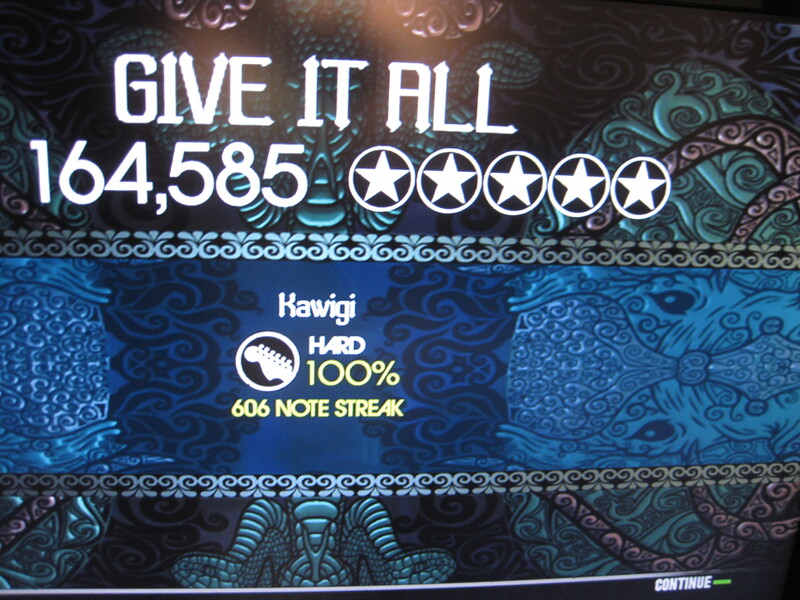 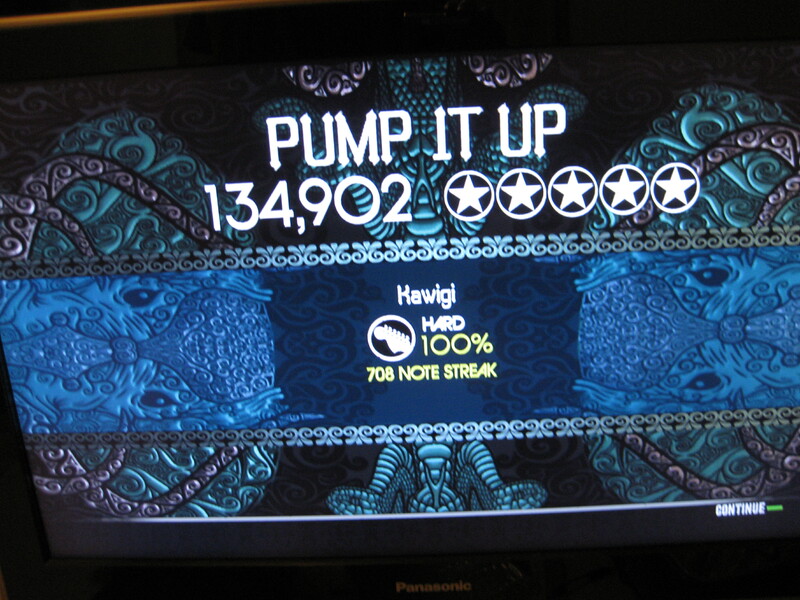 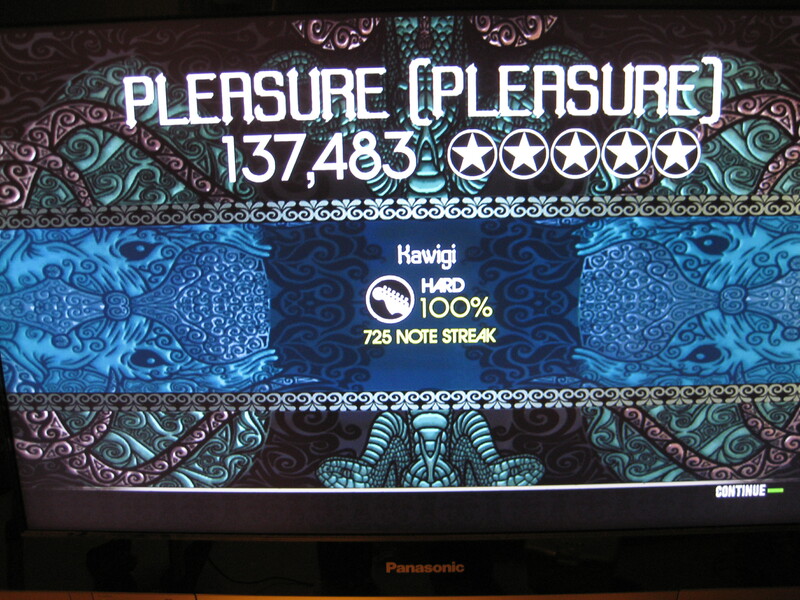 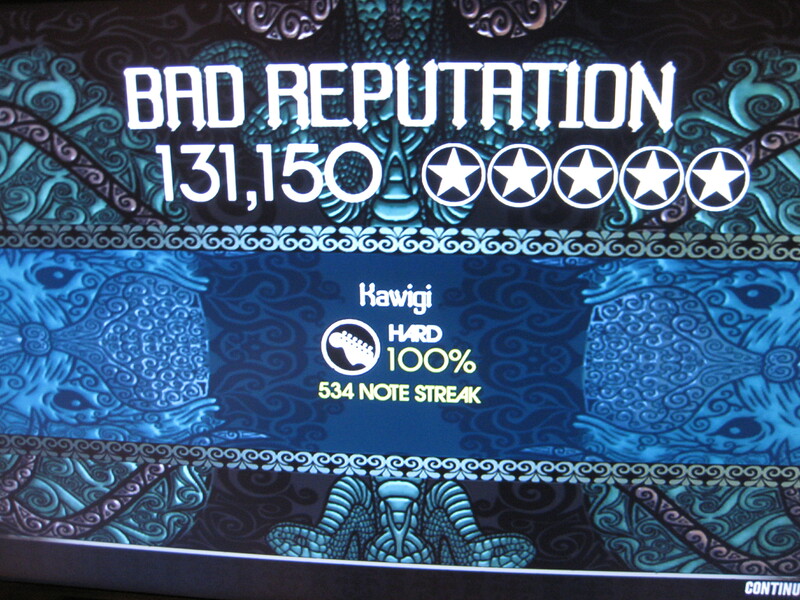 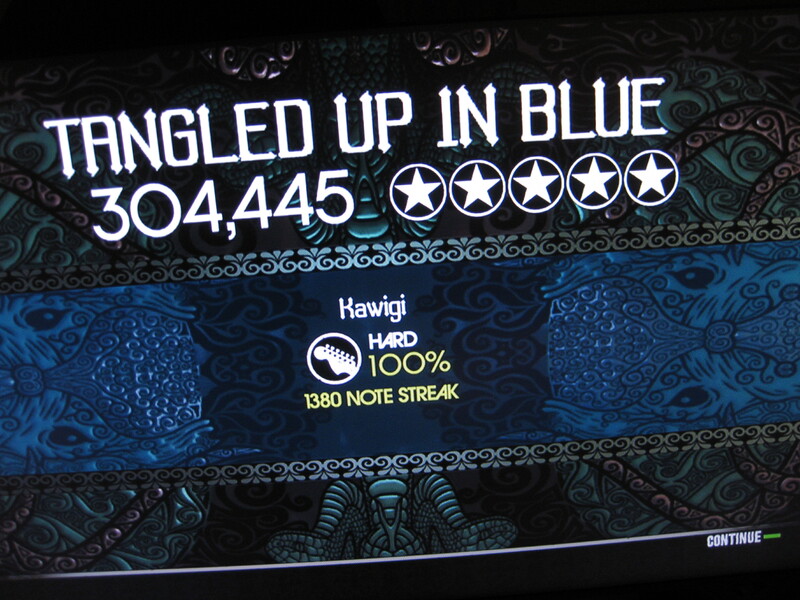 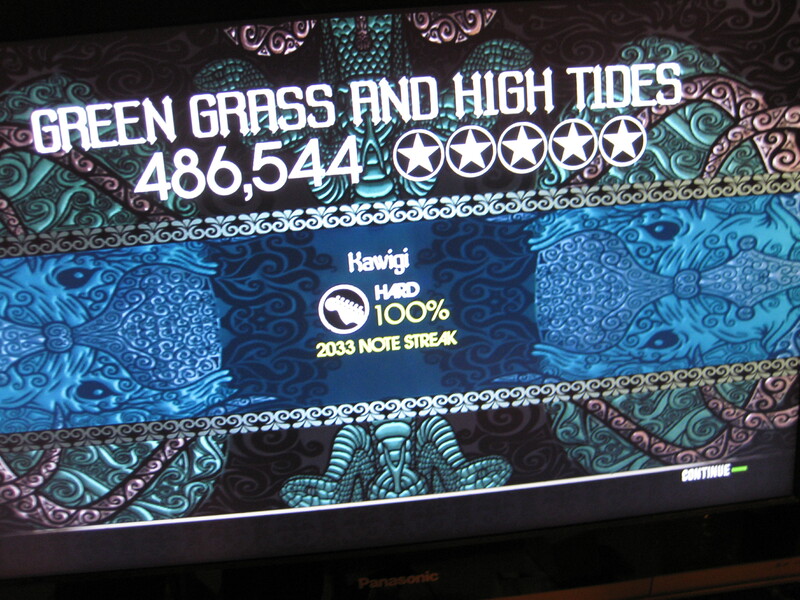 28, 2009, 5:36AM Hard Guitar FC #34! 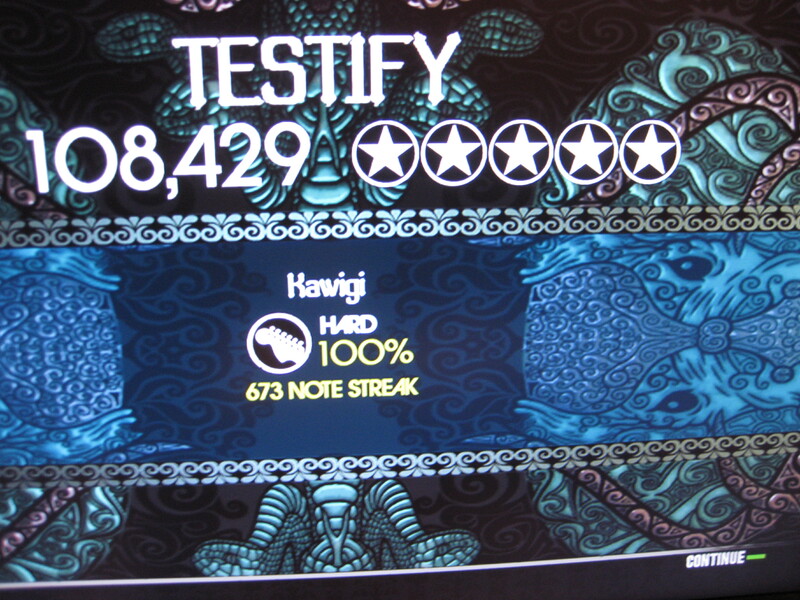 Rush 5th 181,994 100% 968 Apr. 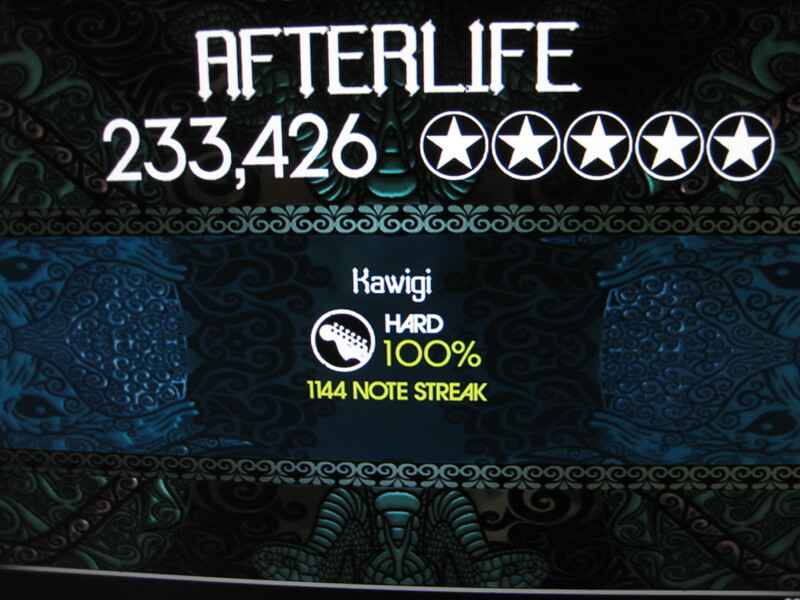 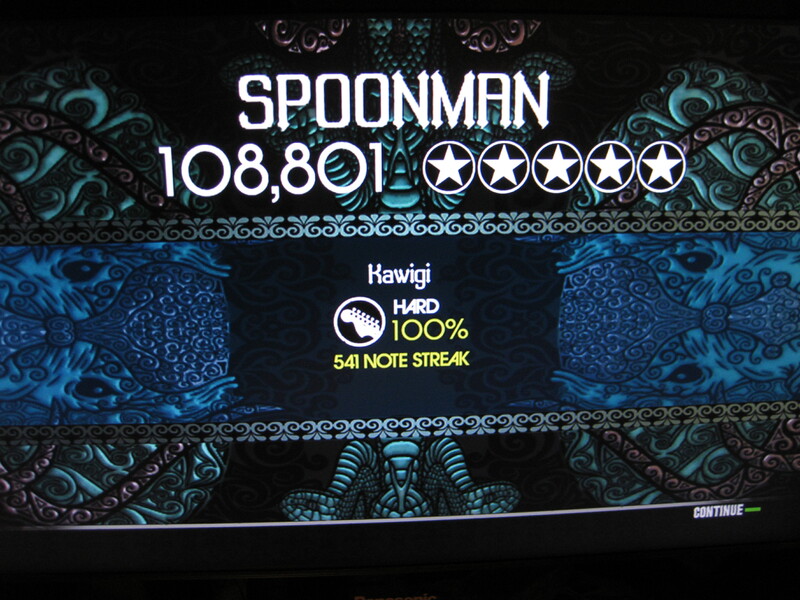 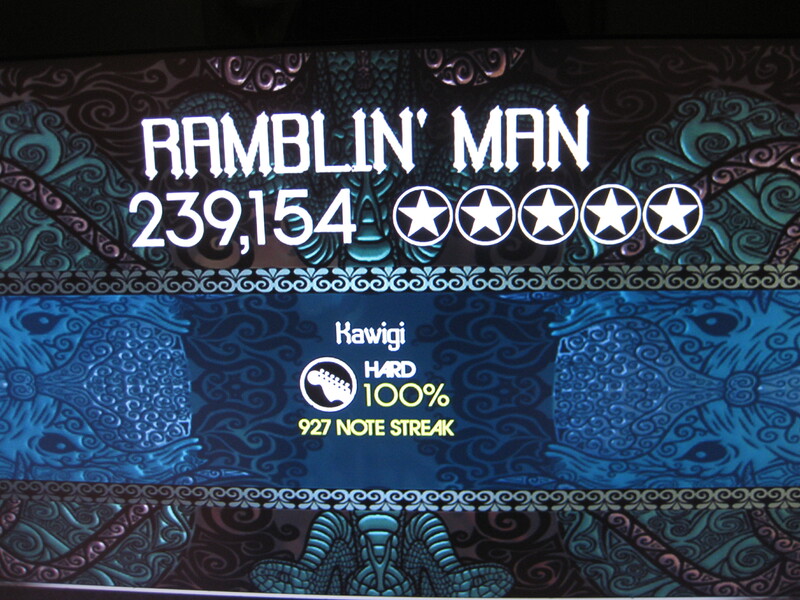 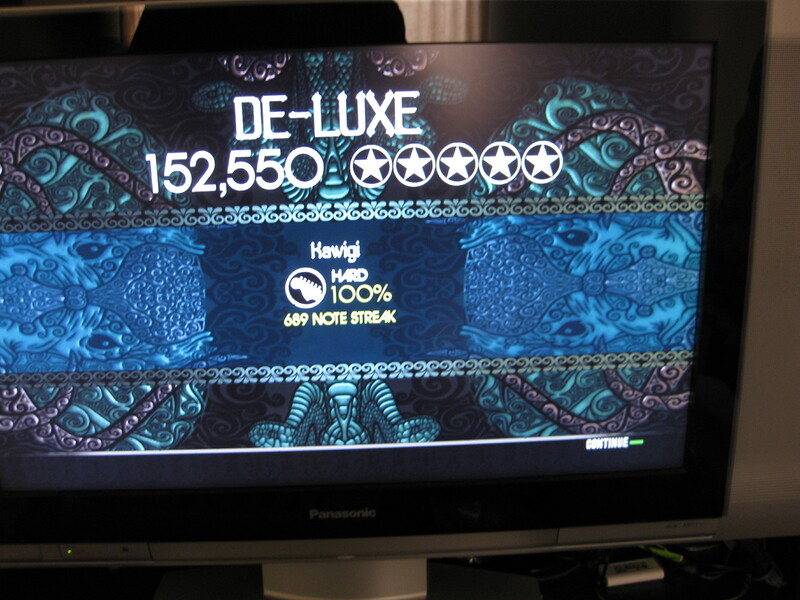 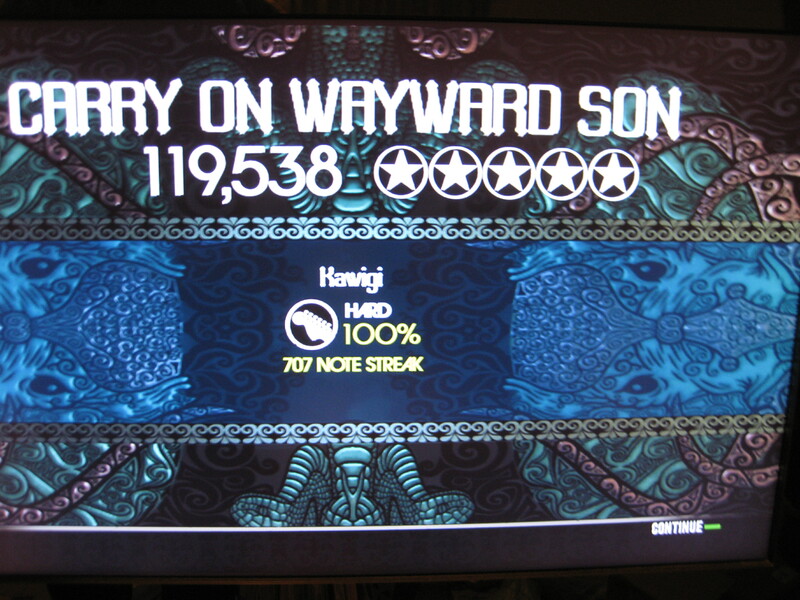 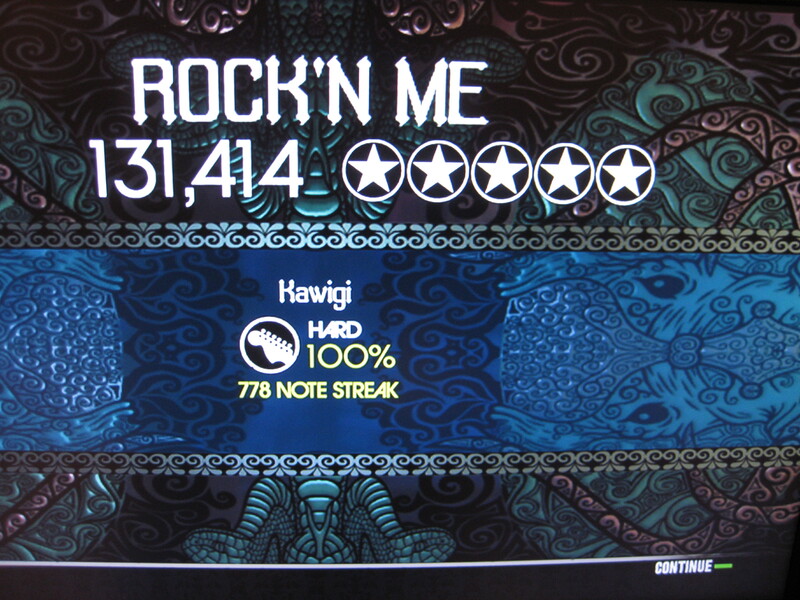 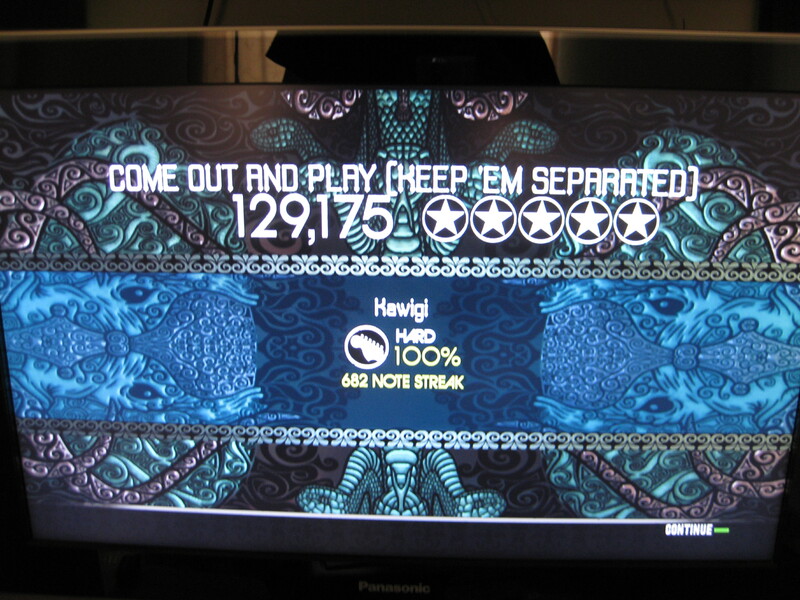 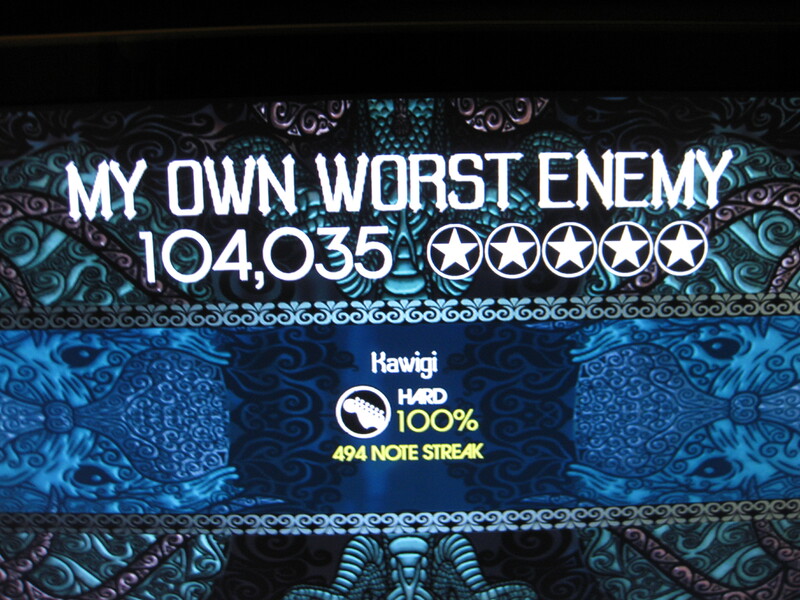 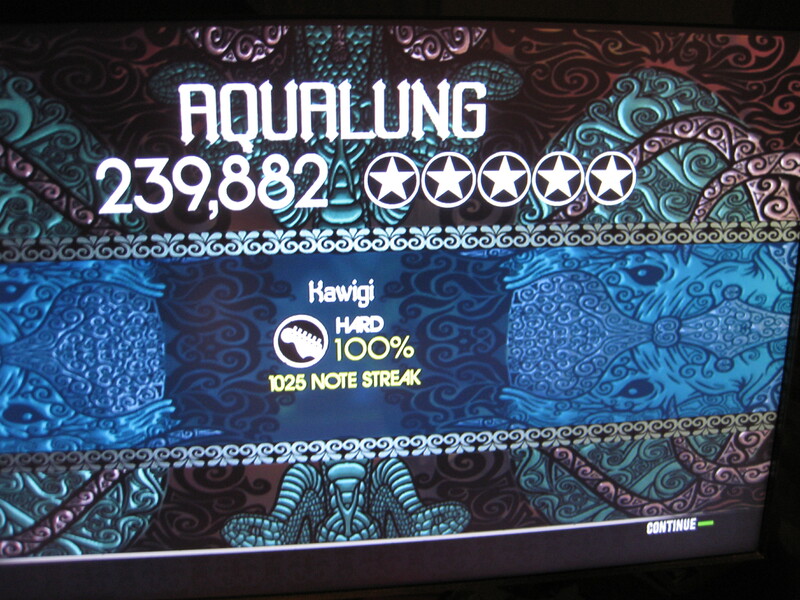 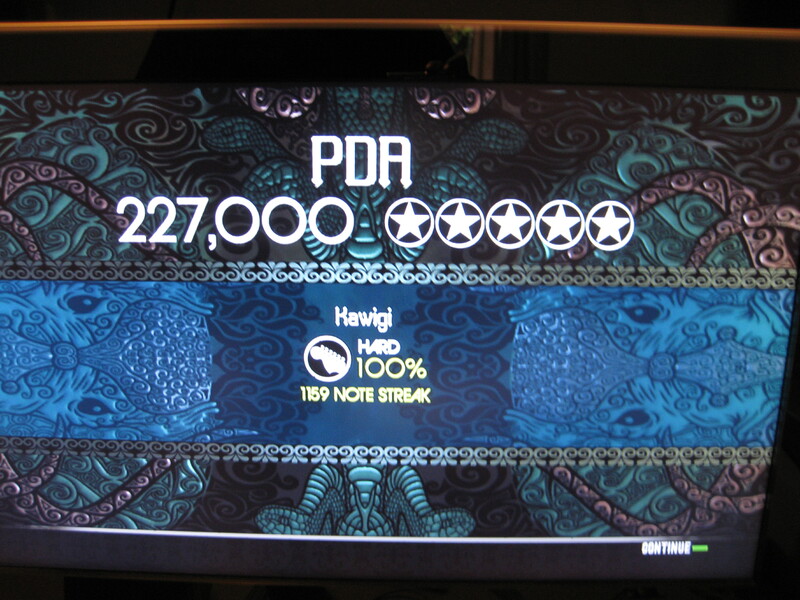 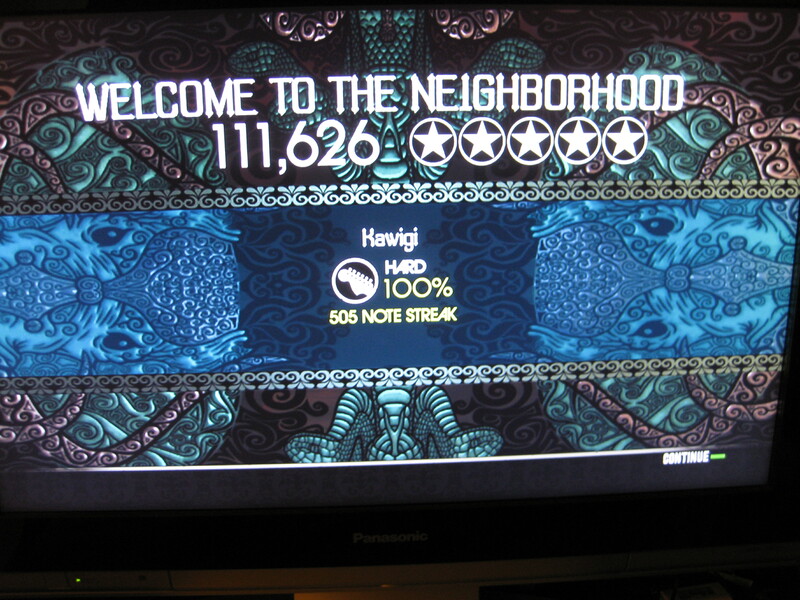 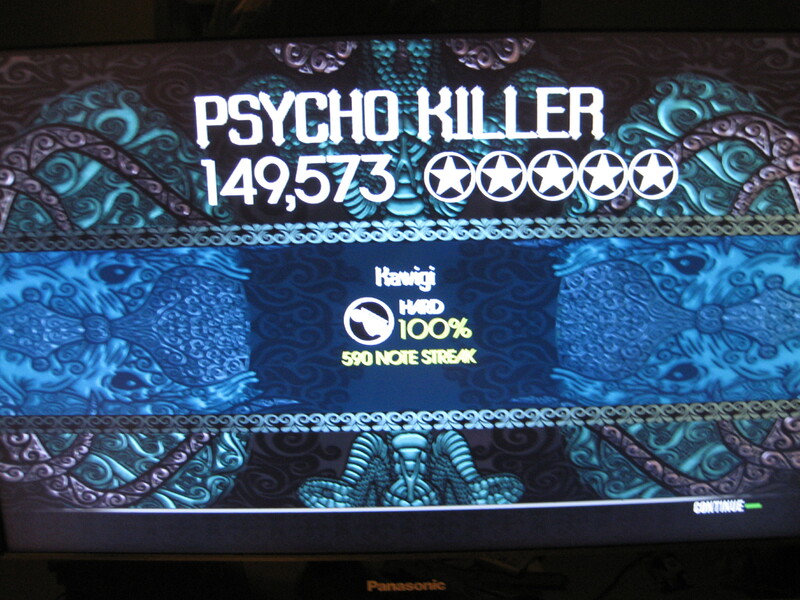 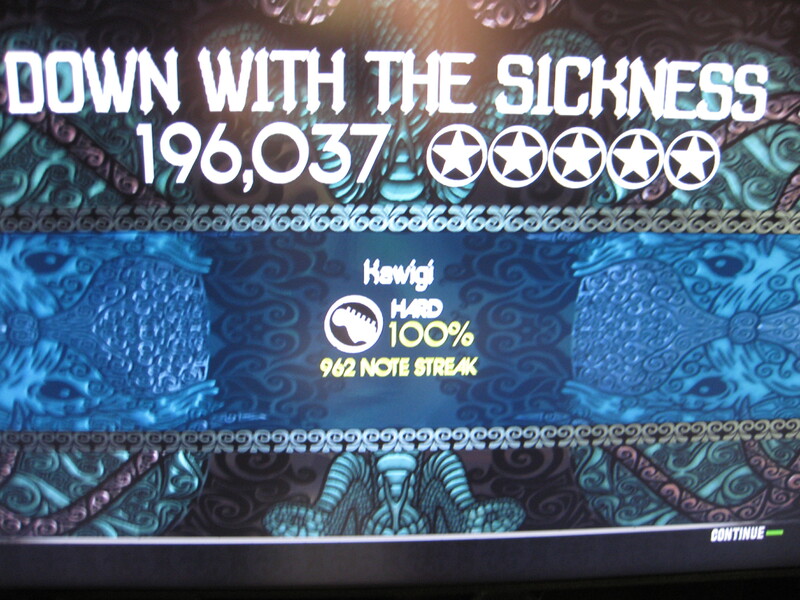 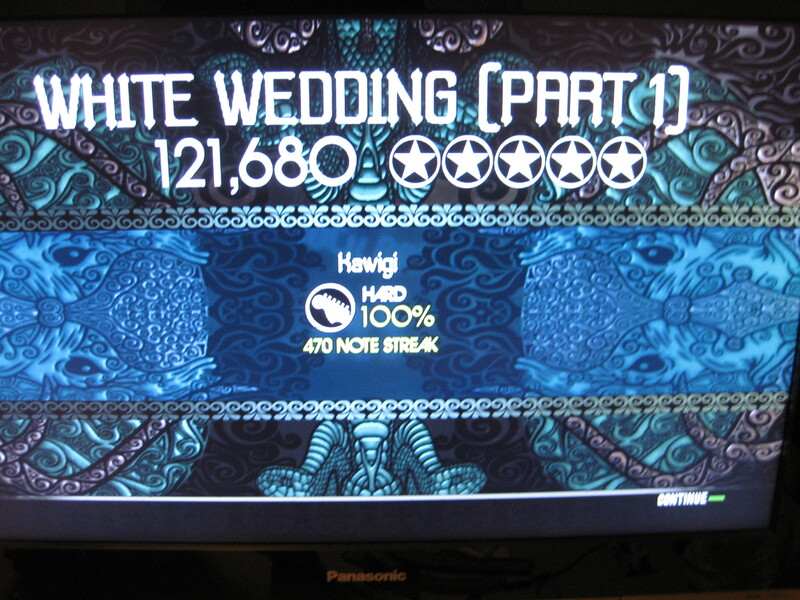 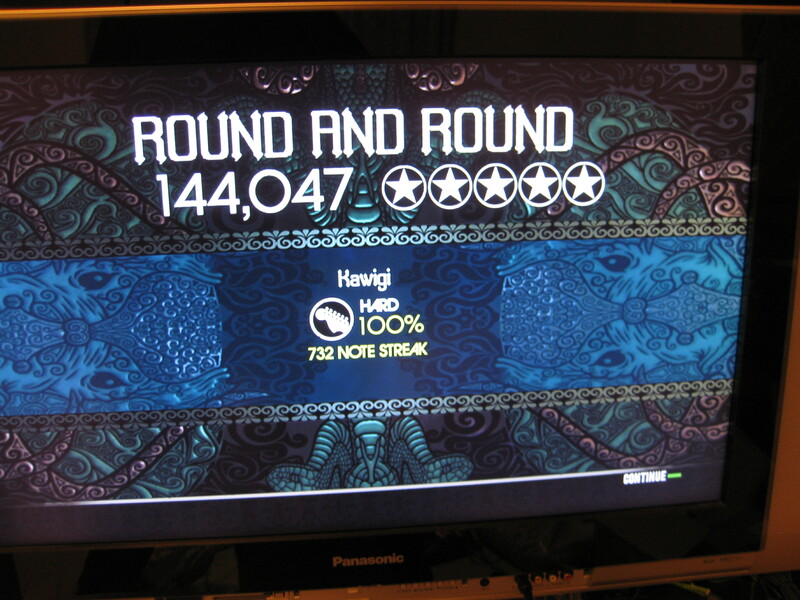 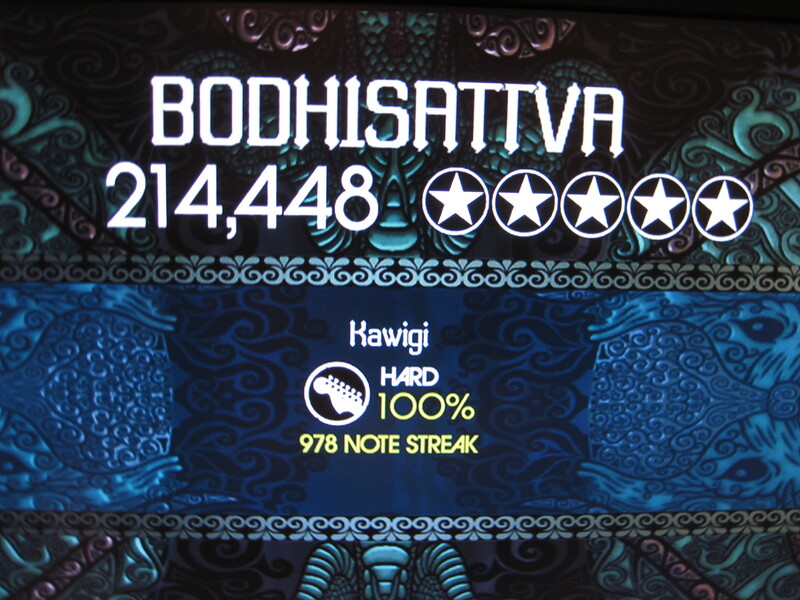 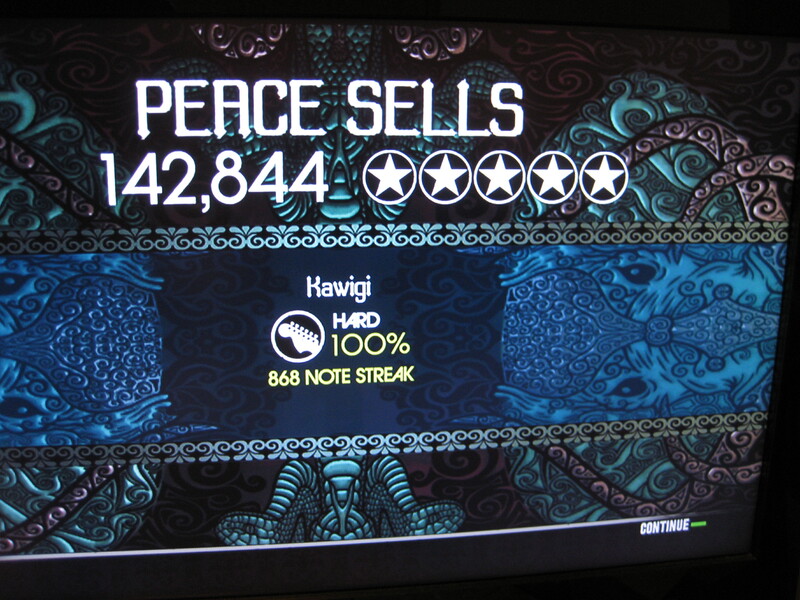 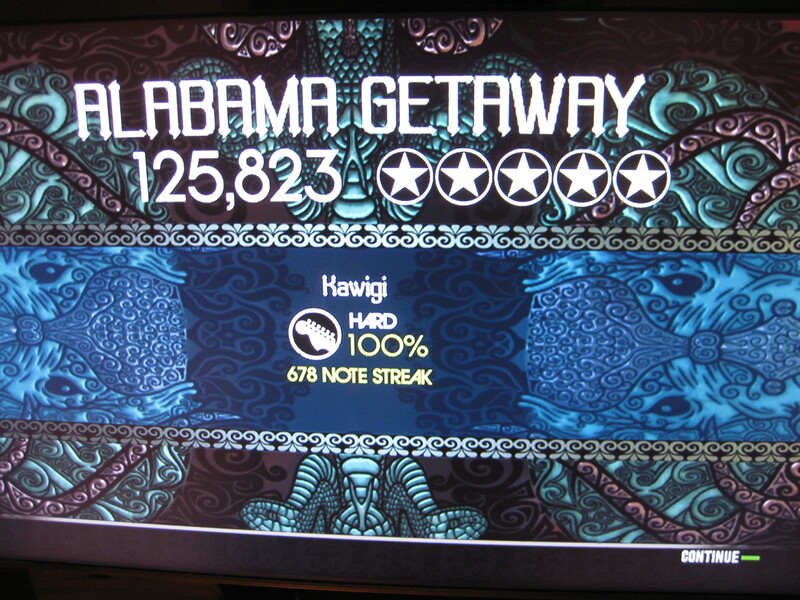 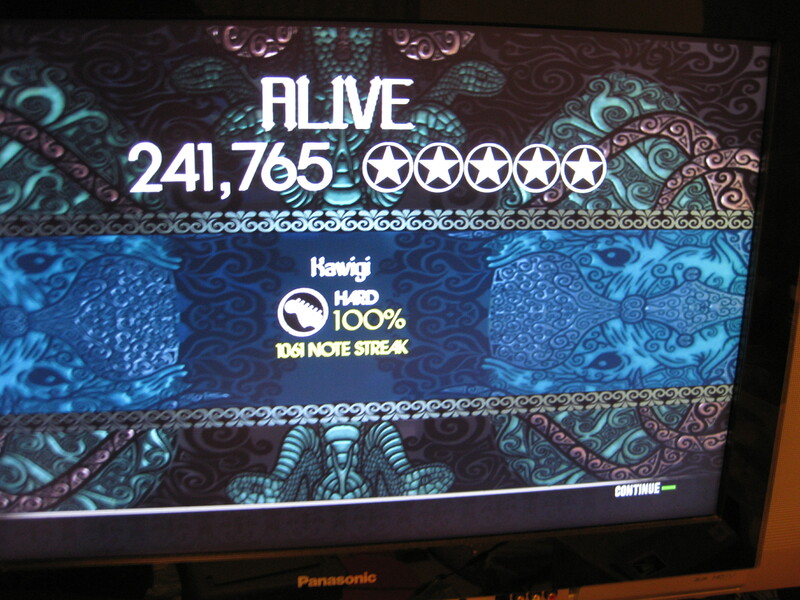 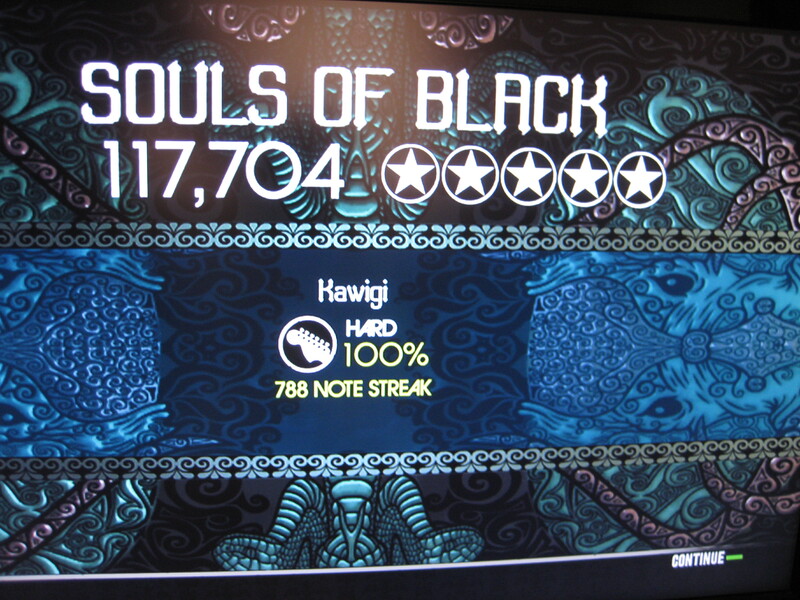 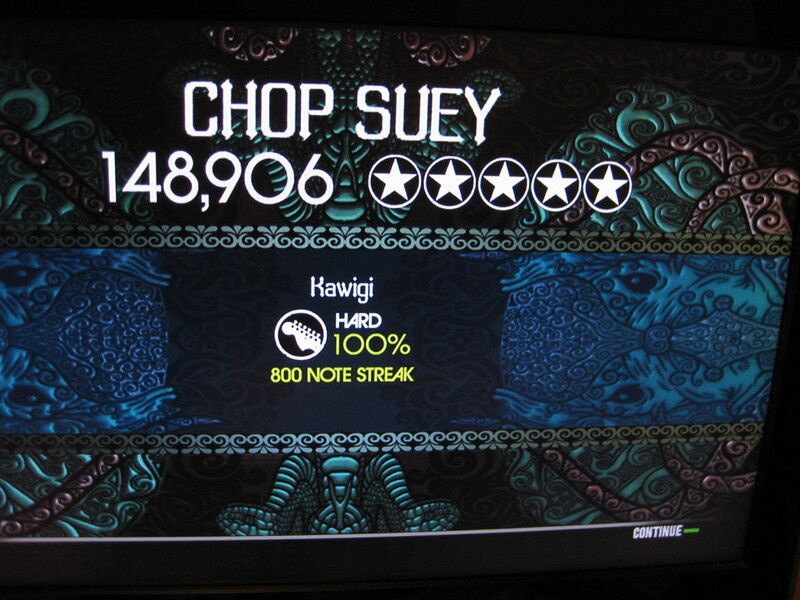 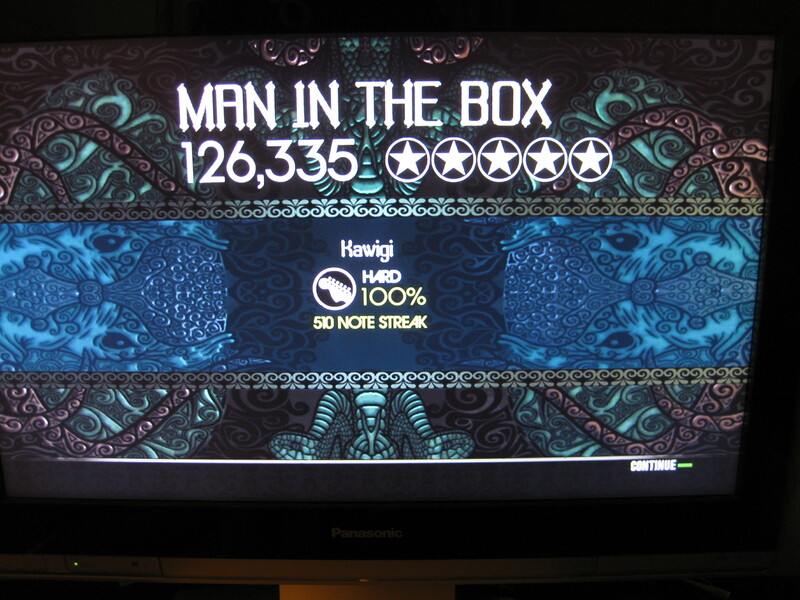 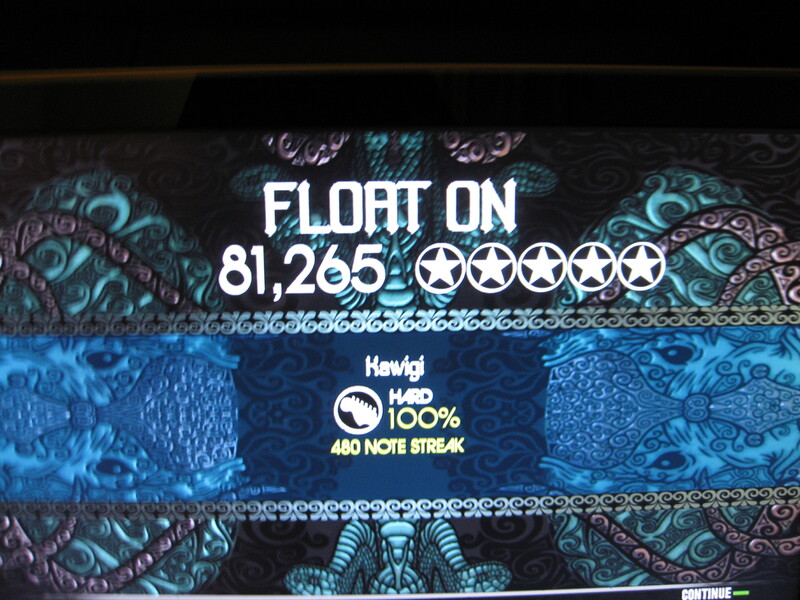 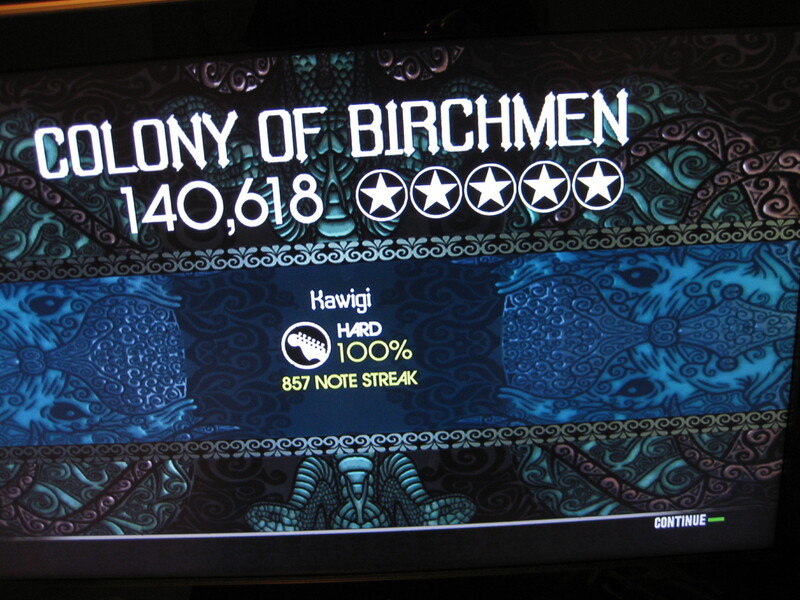 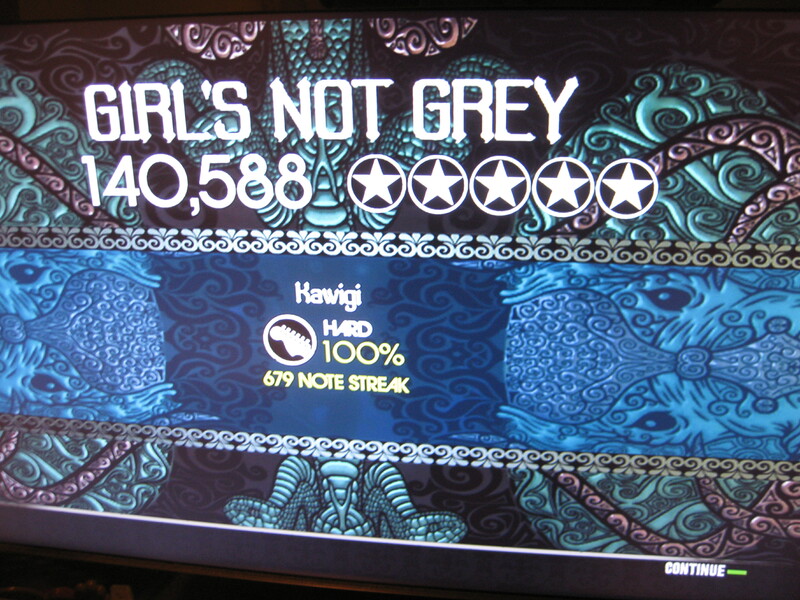 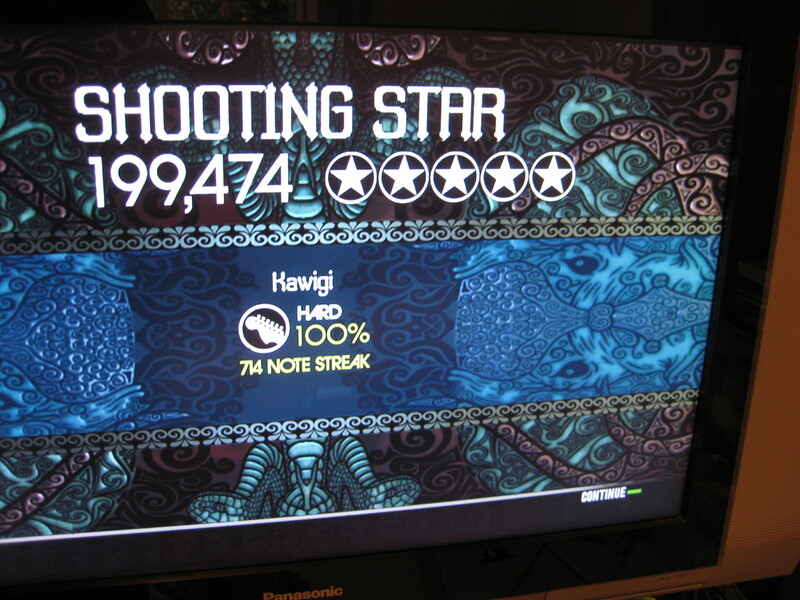 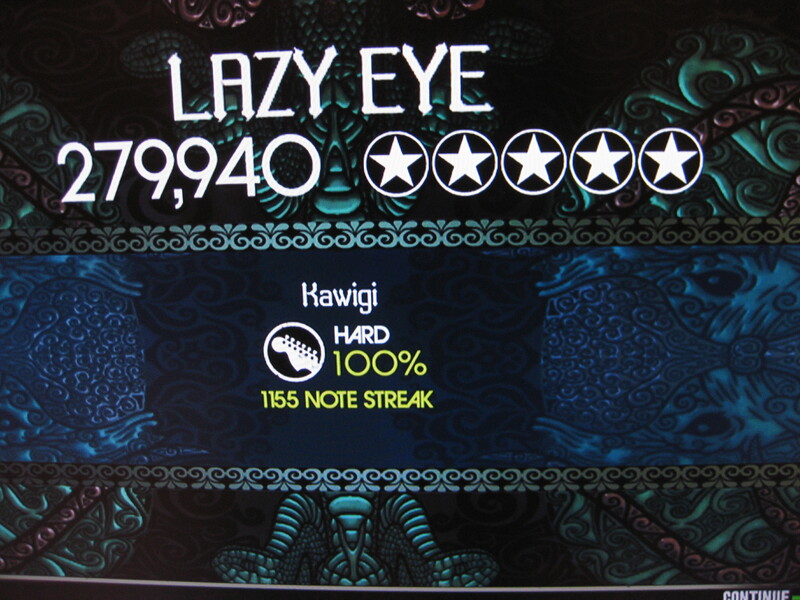 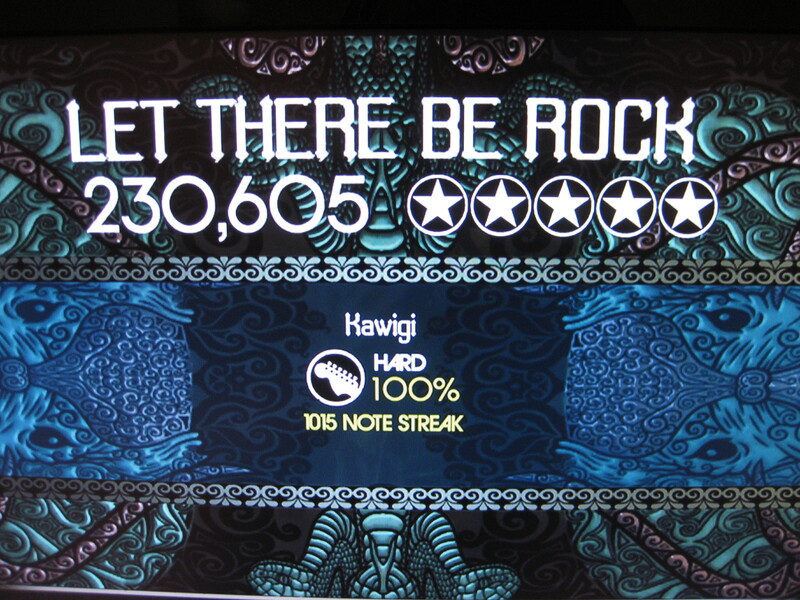 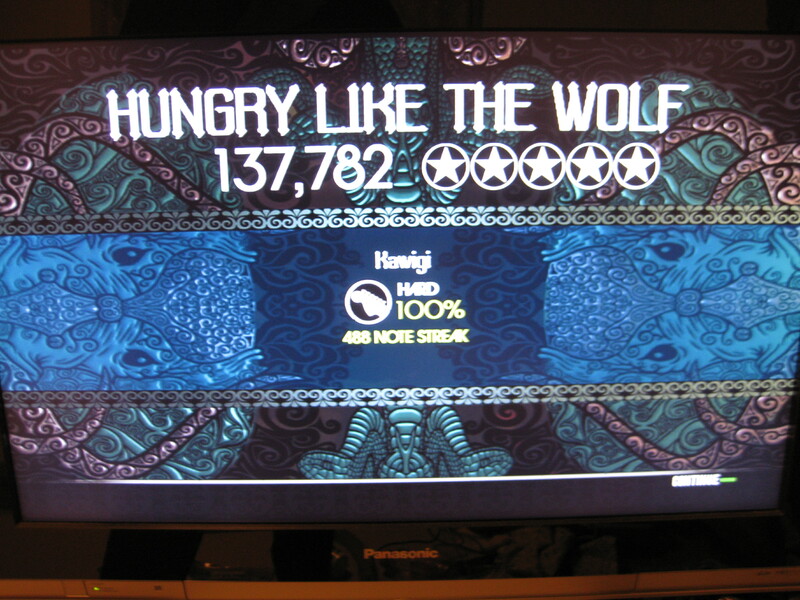 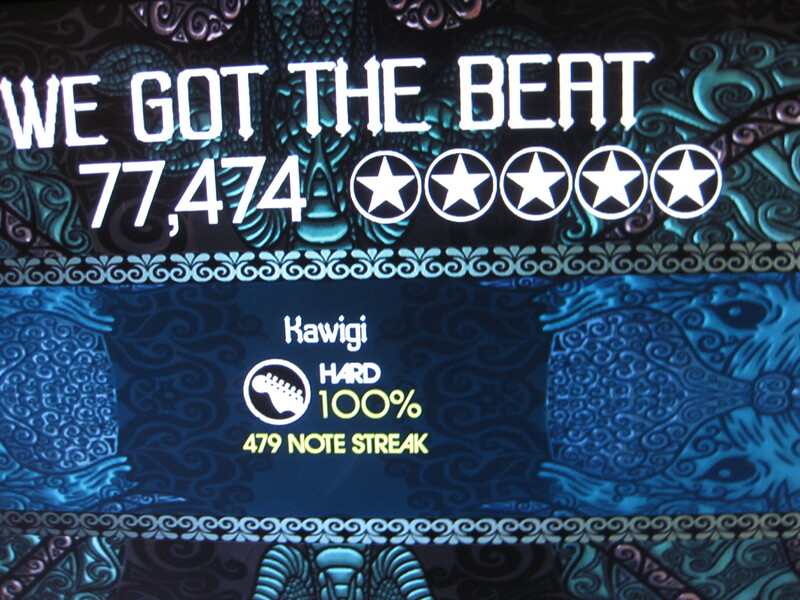 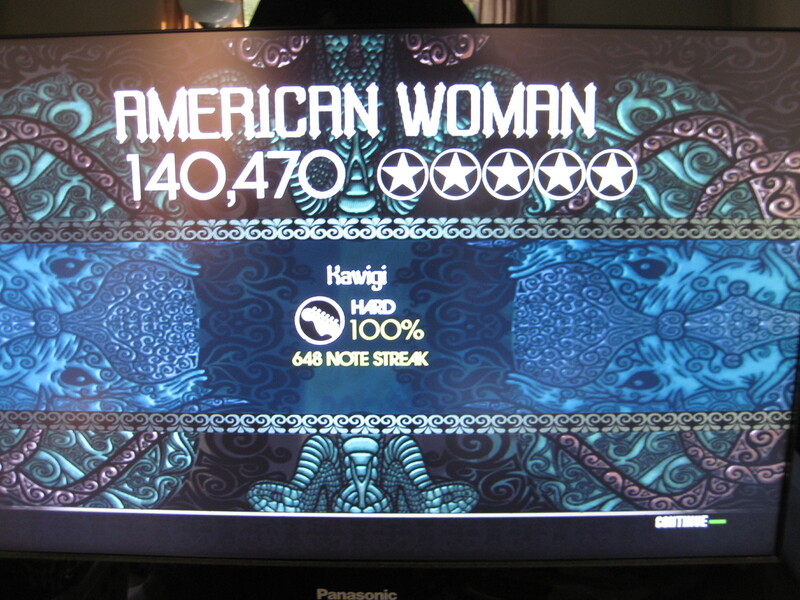 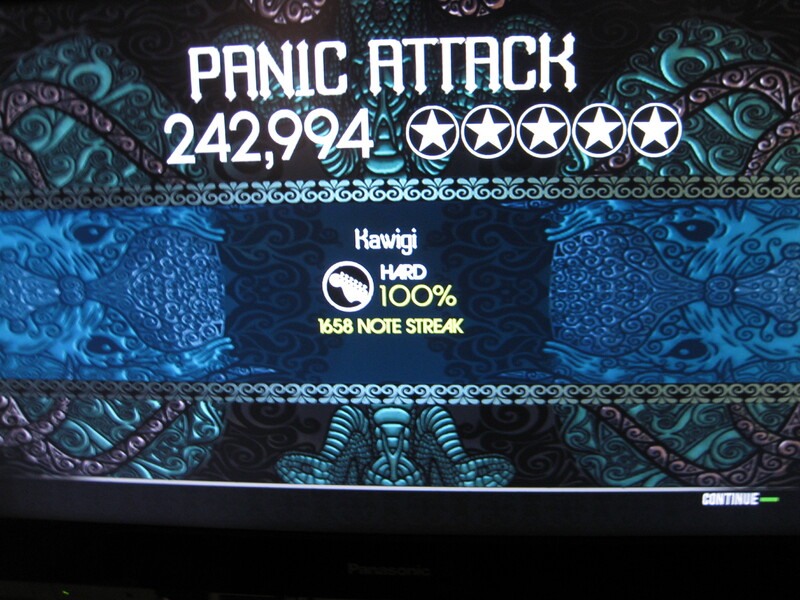 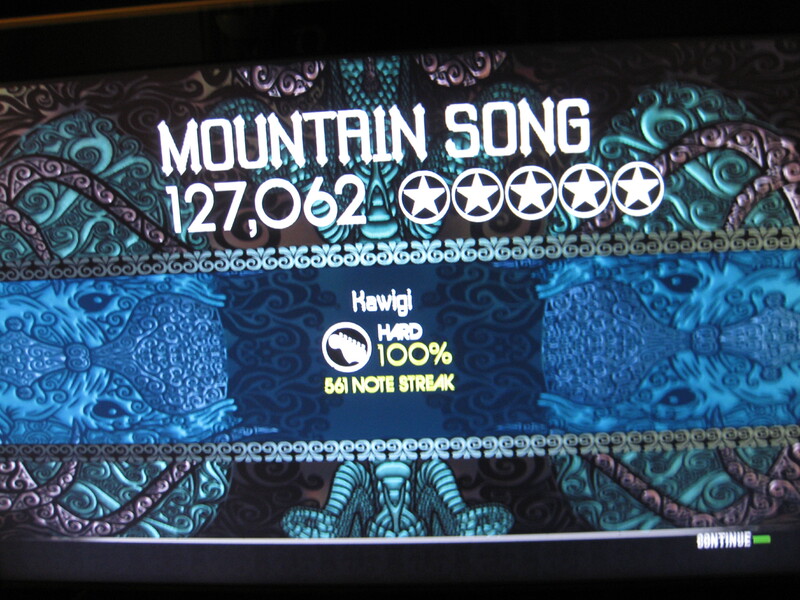 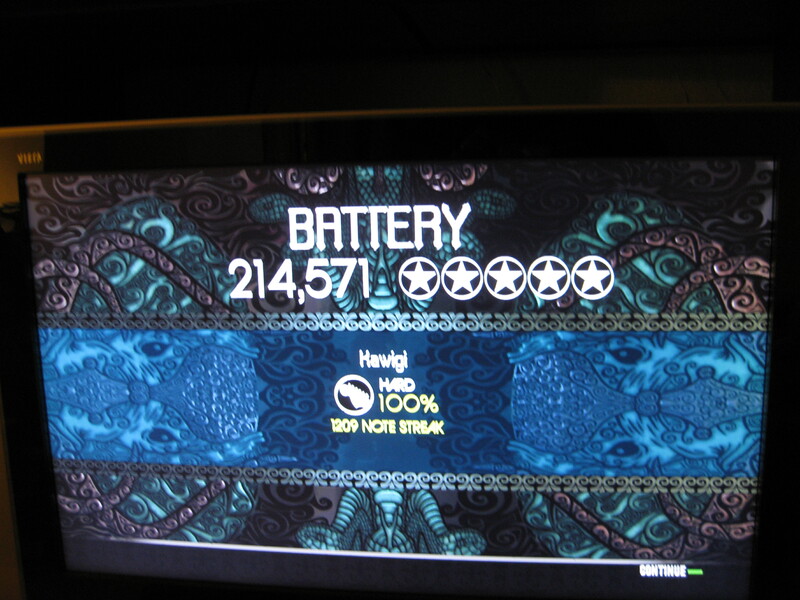 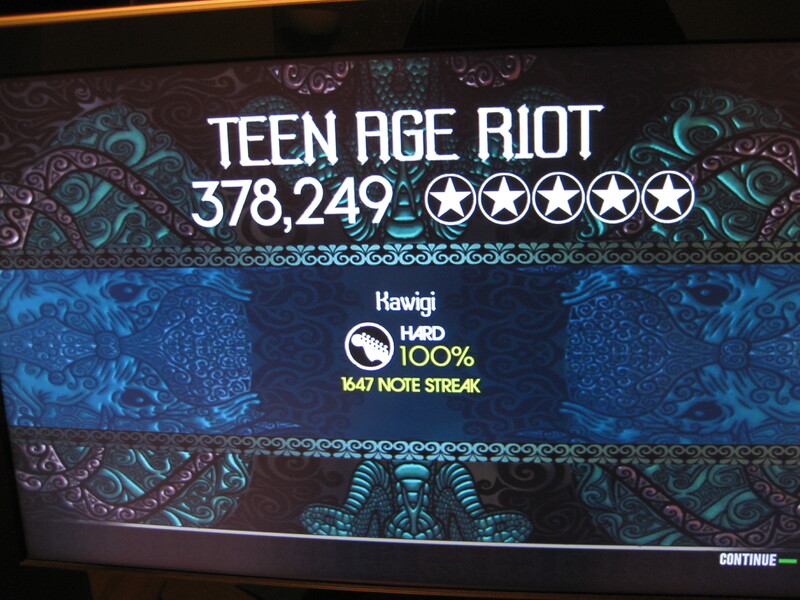 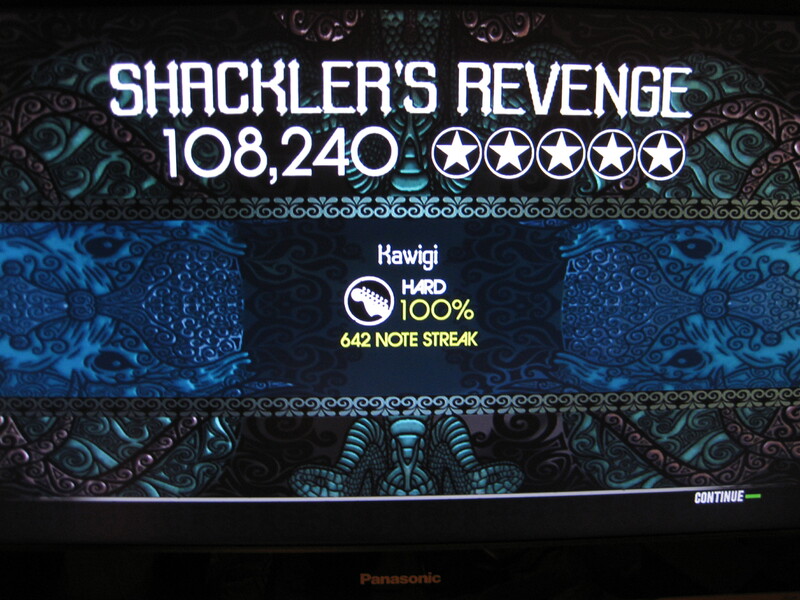 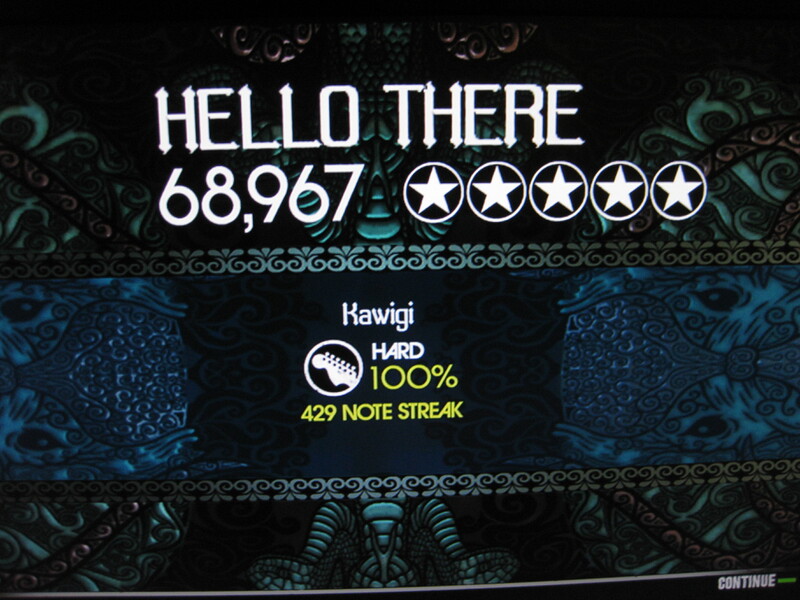 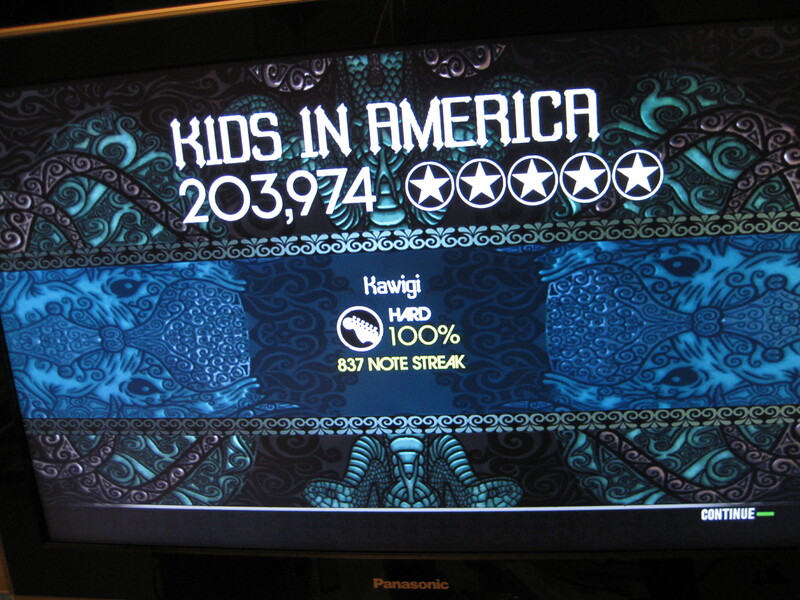 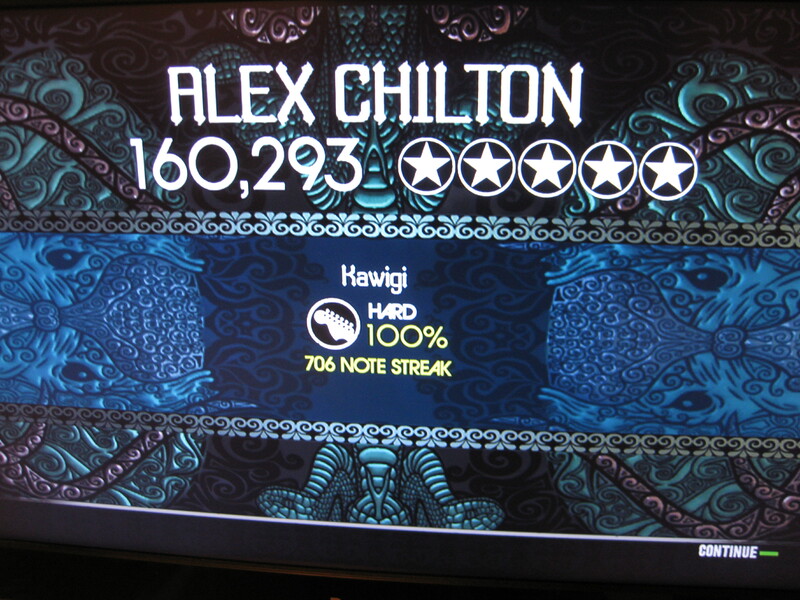 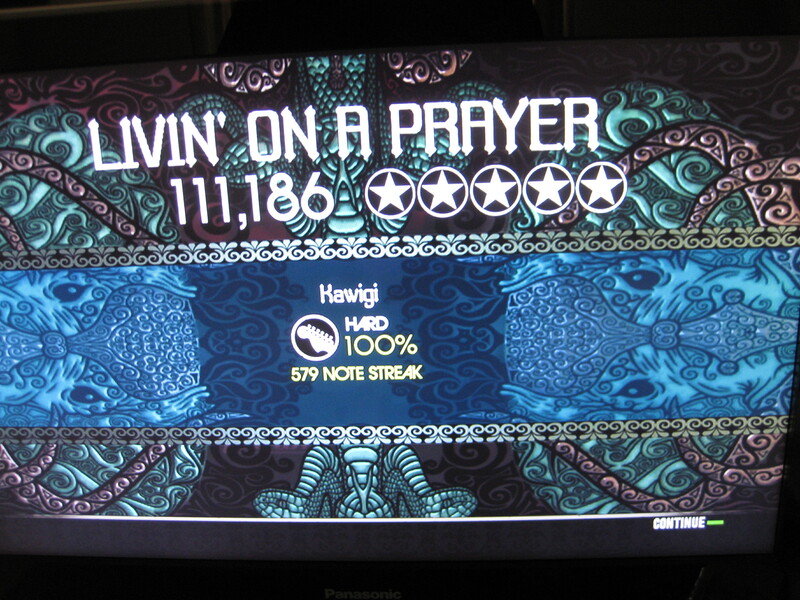 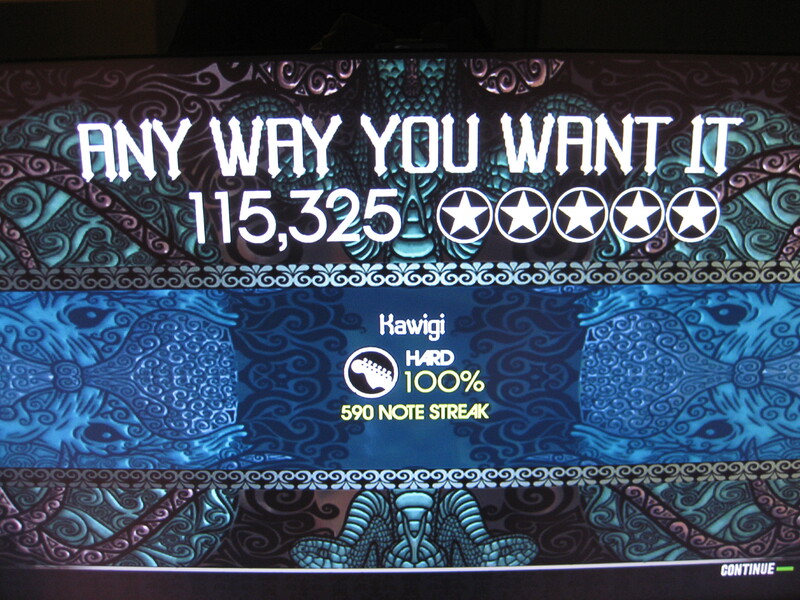 22, 2009, 5:31AM Hard Guitar FC #17! 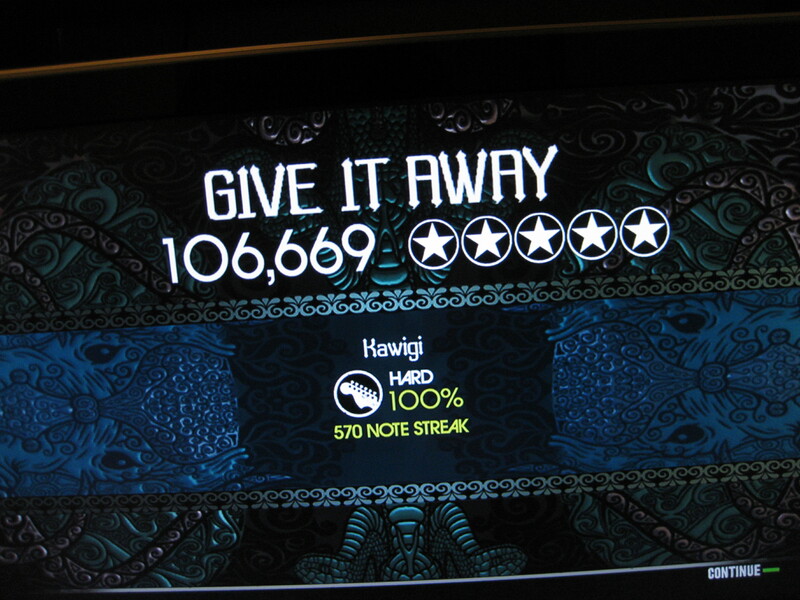 Testament 7th 117,704 100% 788 Apr. 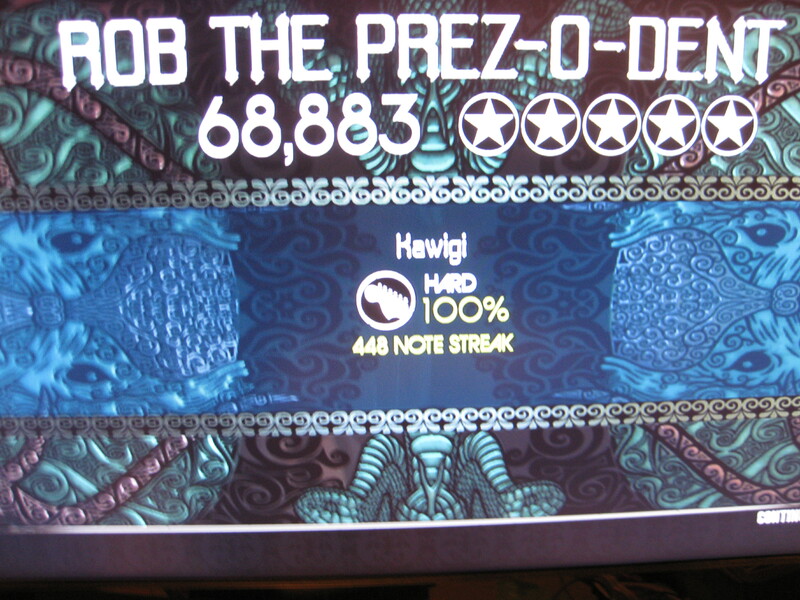 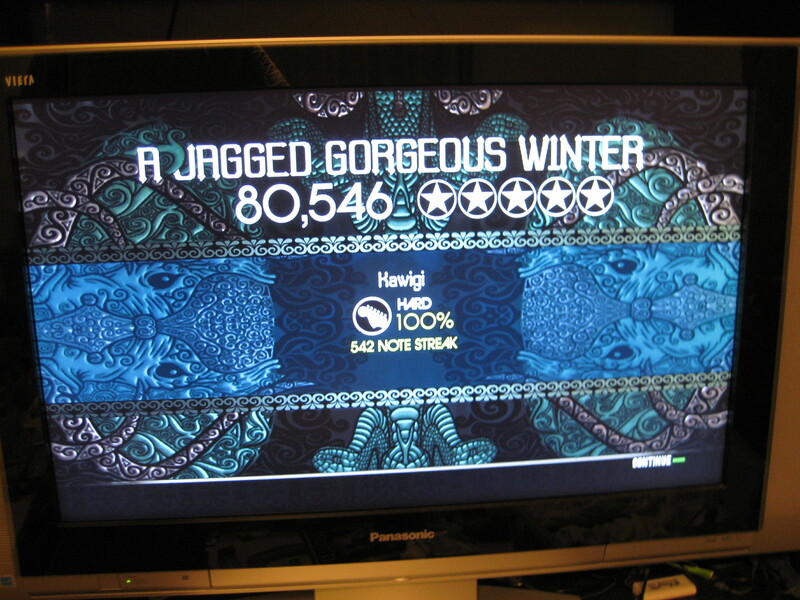 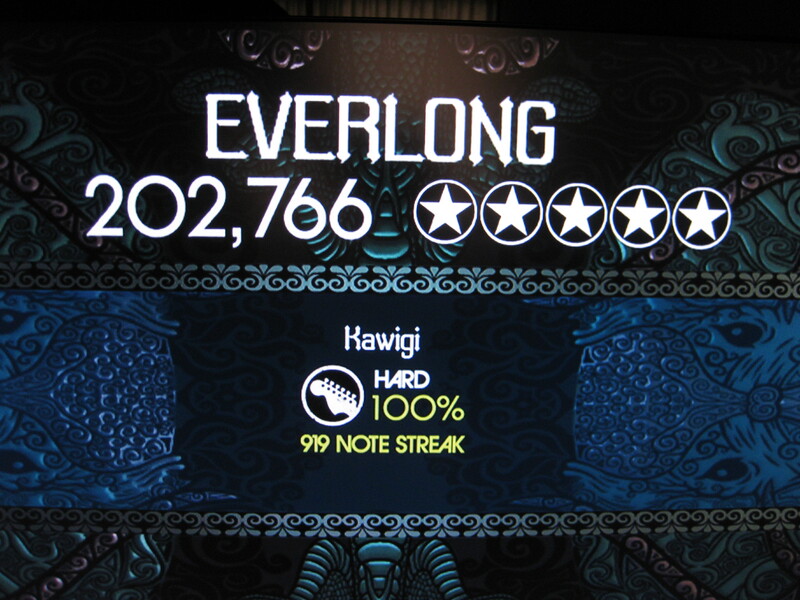 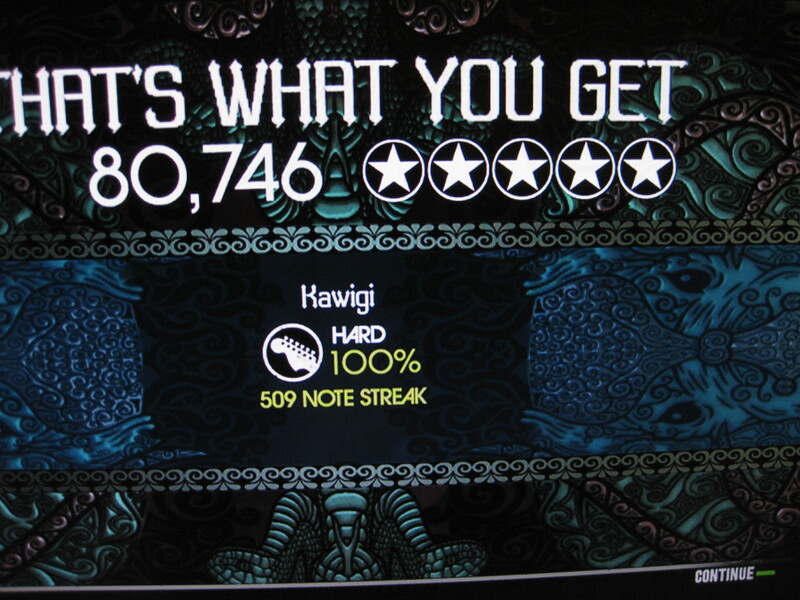 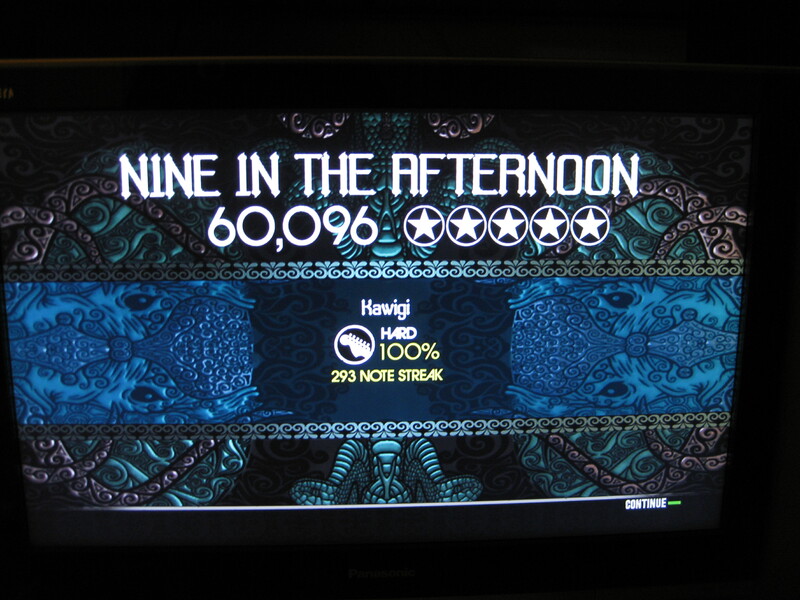 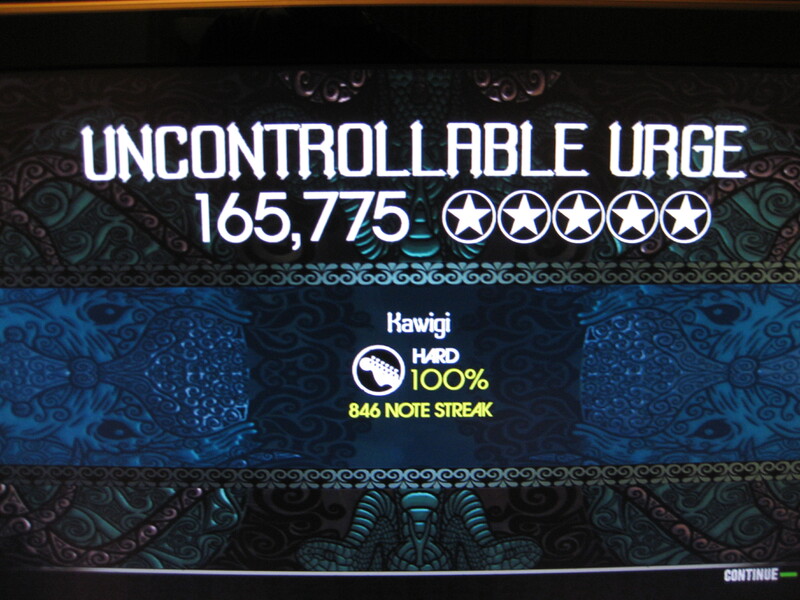 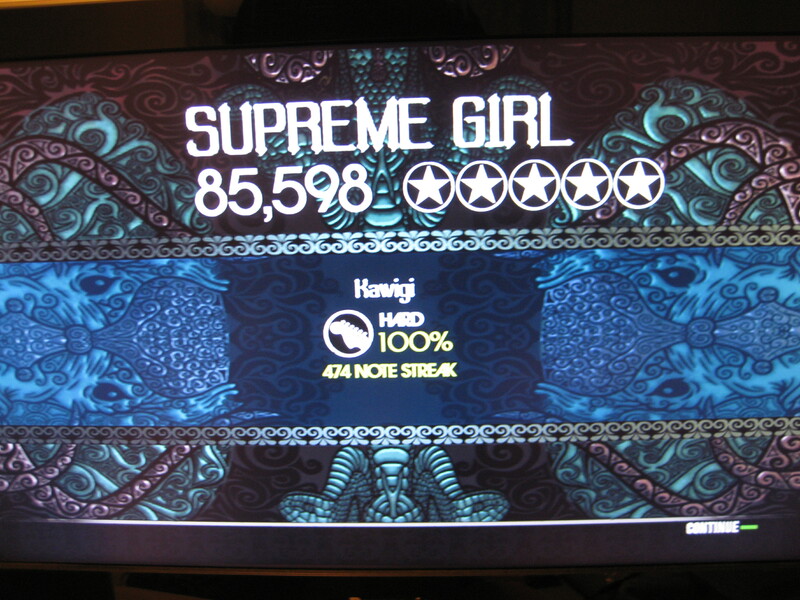 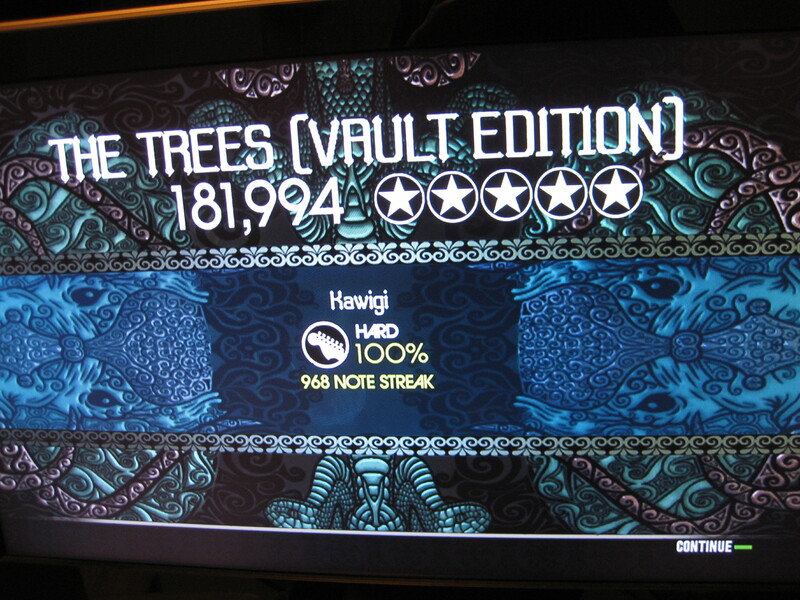 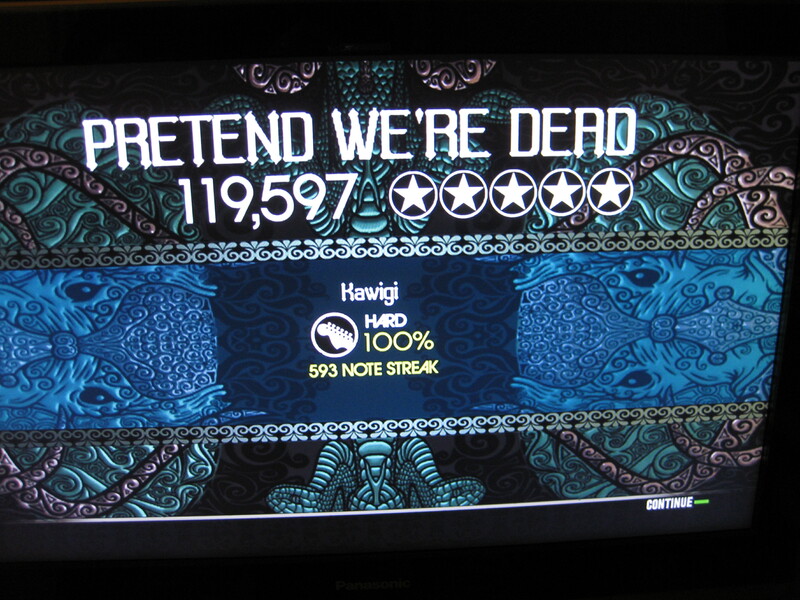 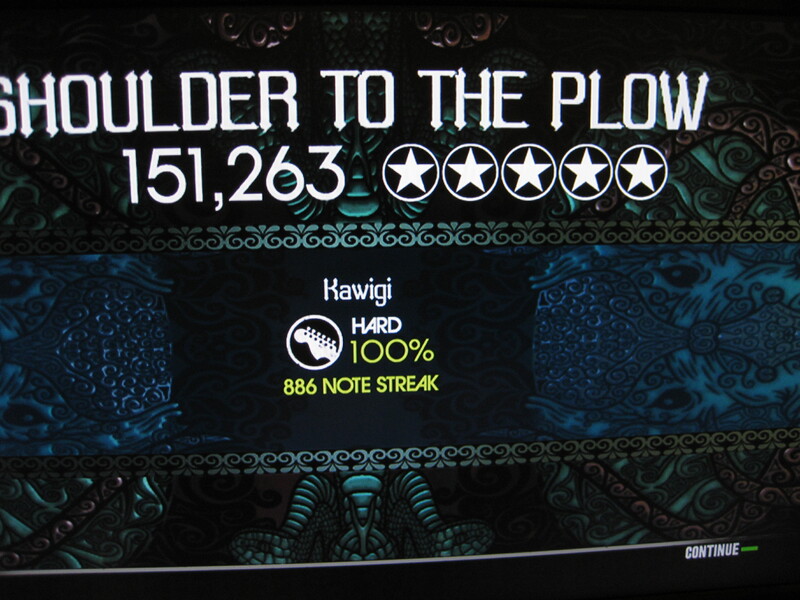 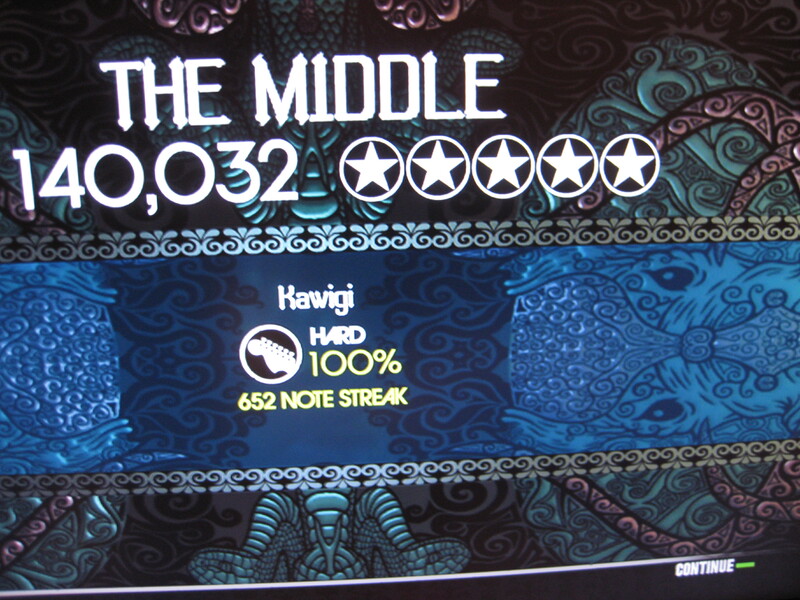 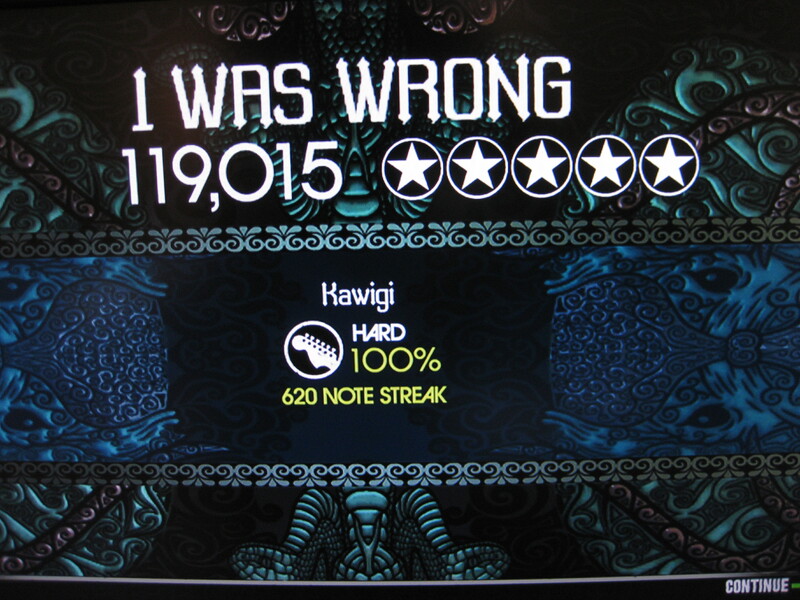 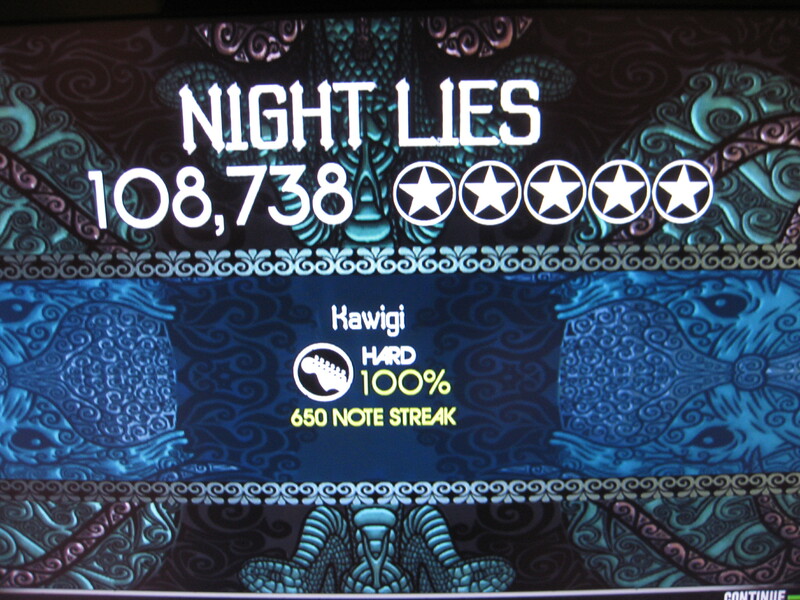 16, 2009, 2:23AM Hard Guitar FC #8!